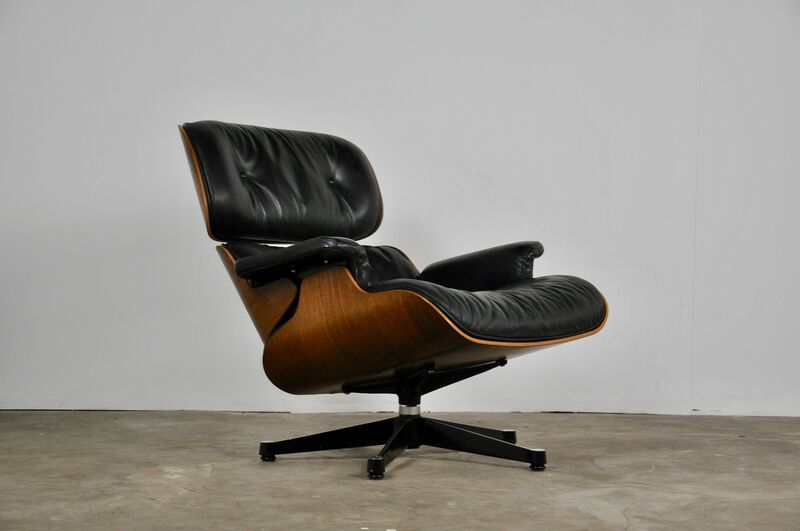 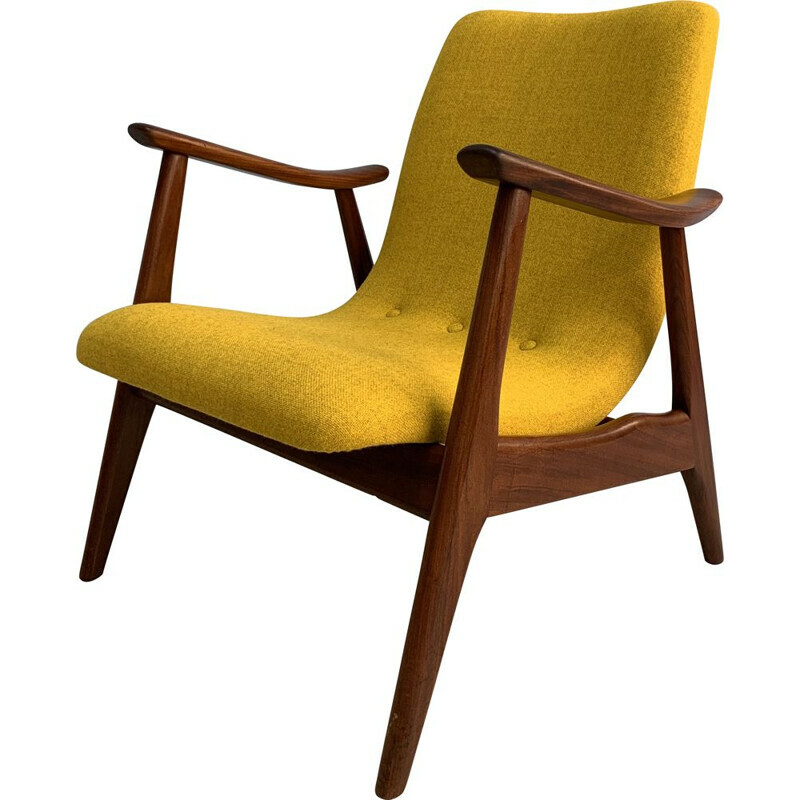 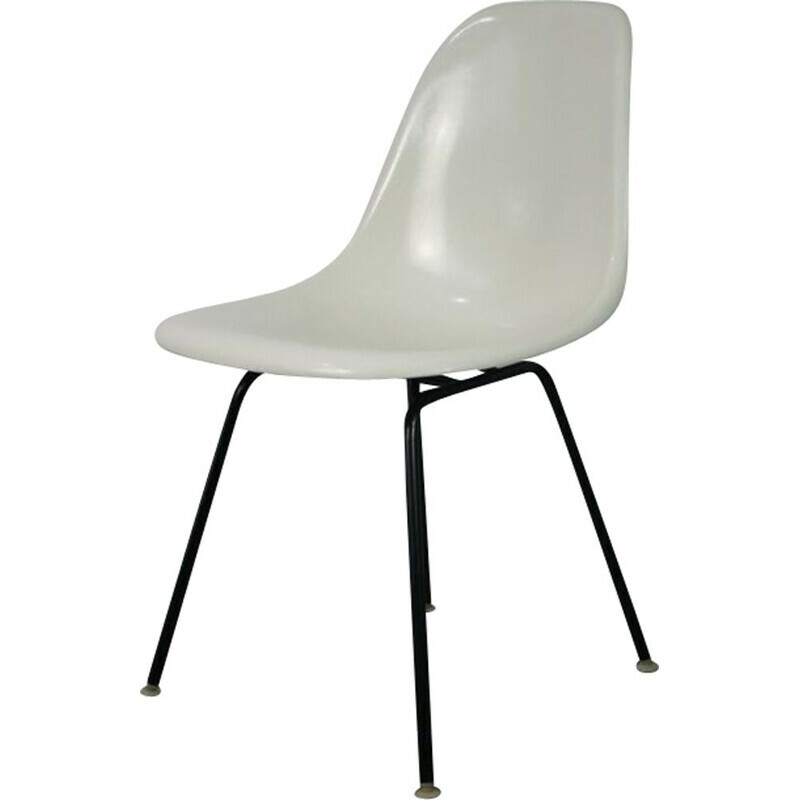 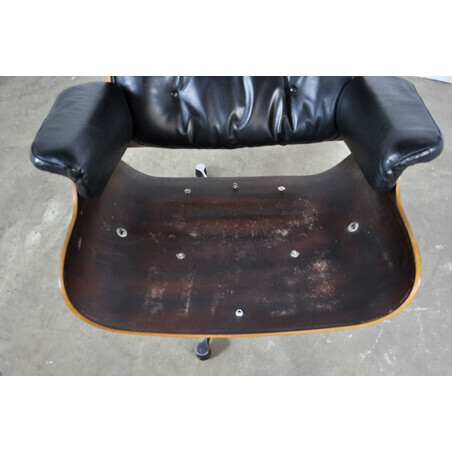 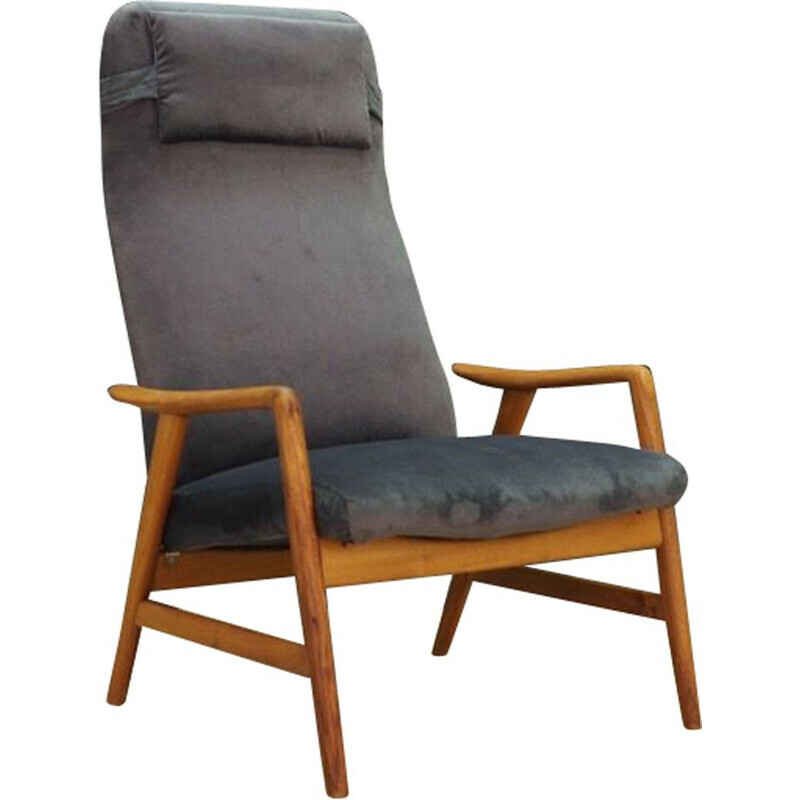 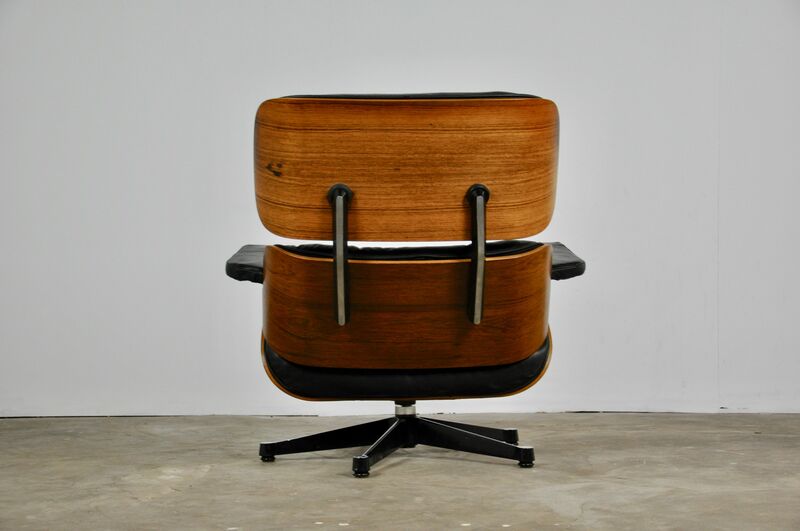 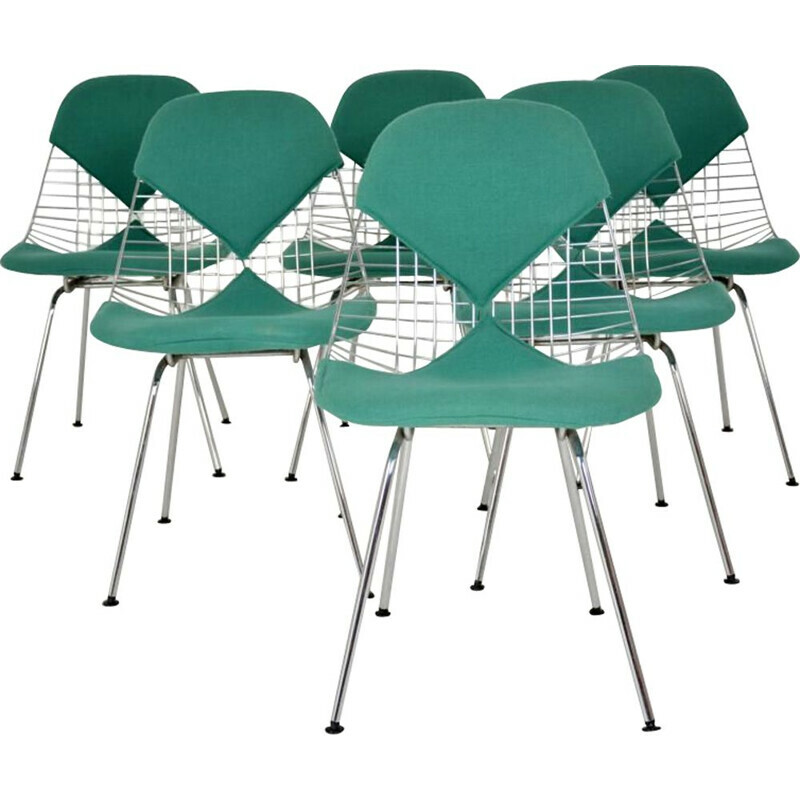 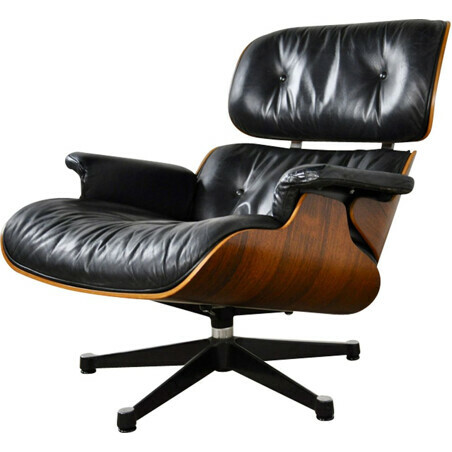 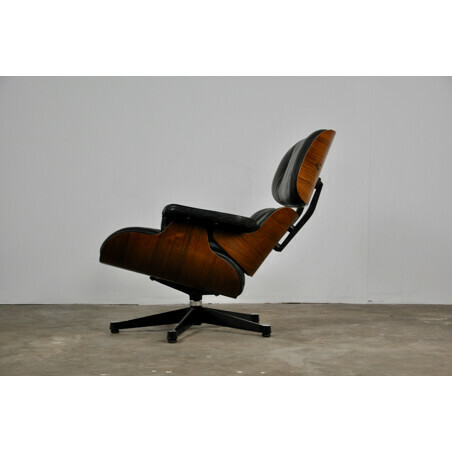 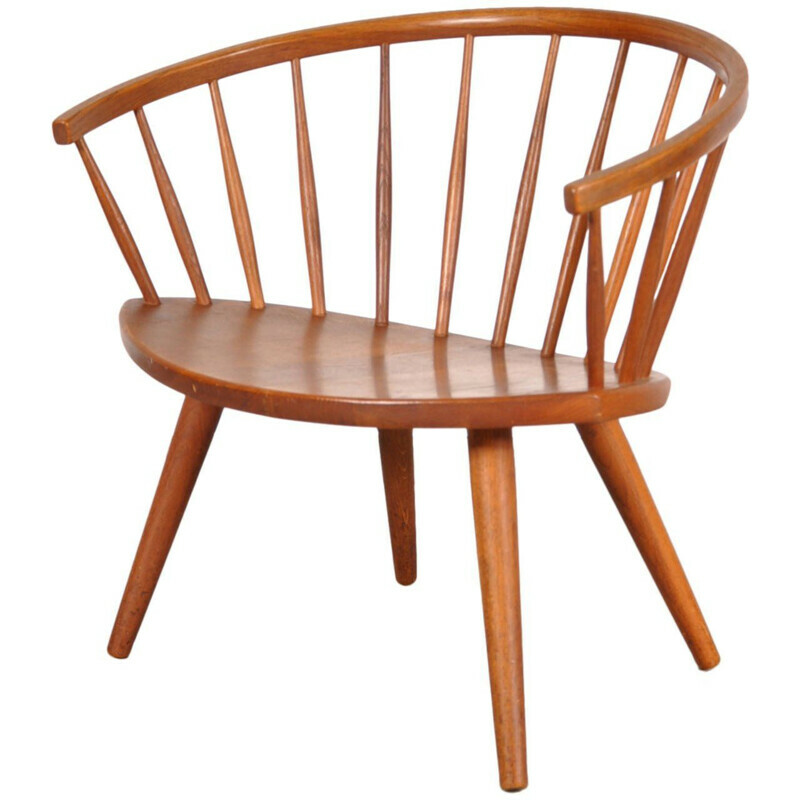 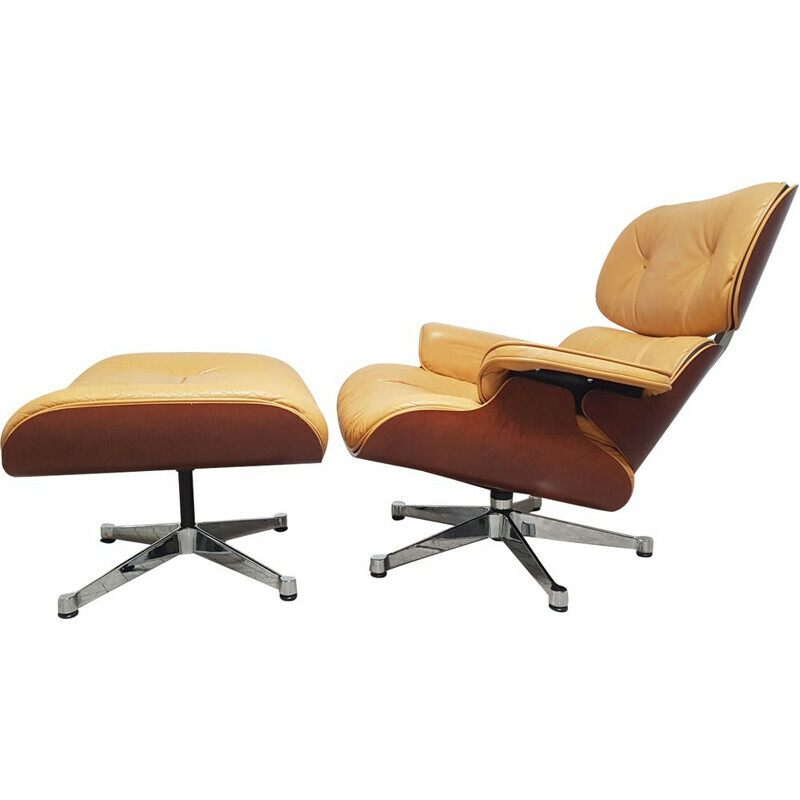 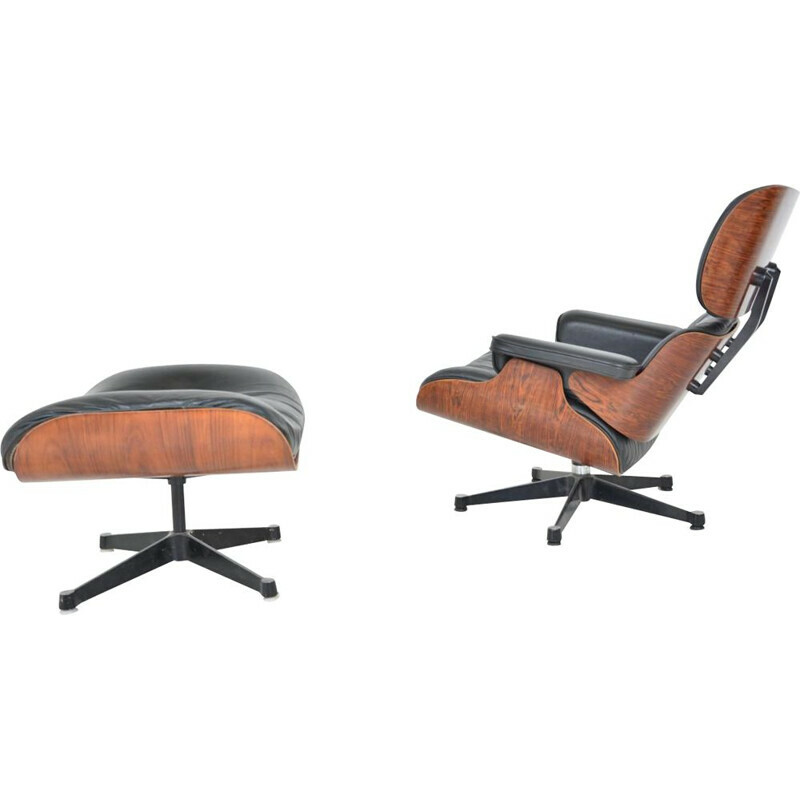 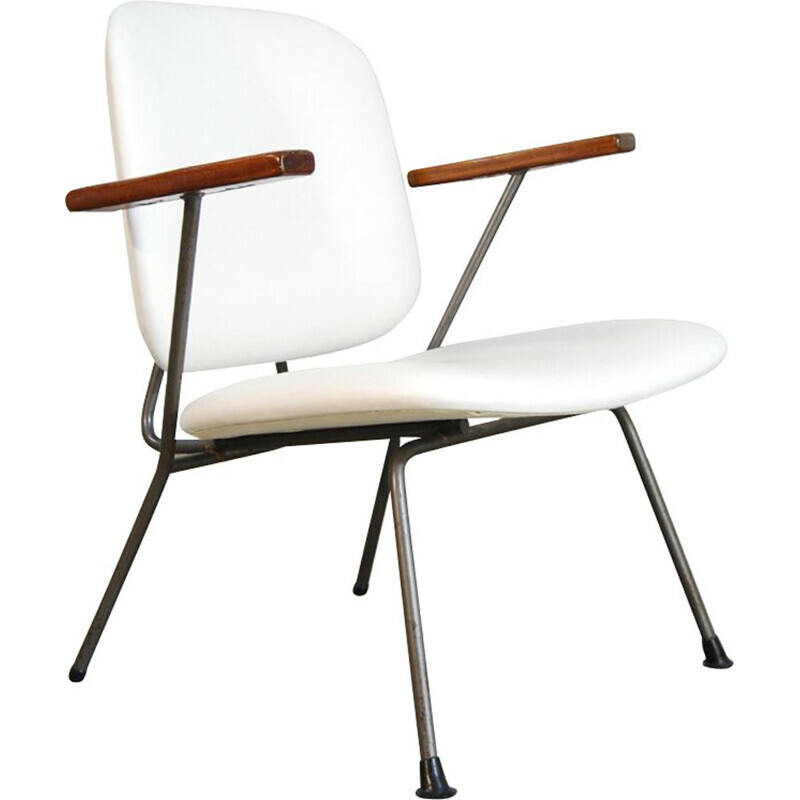 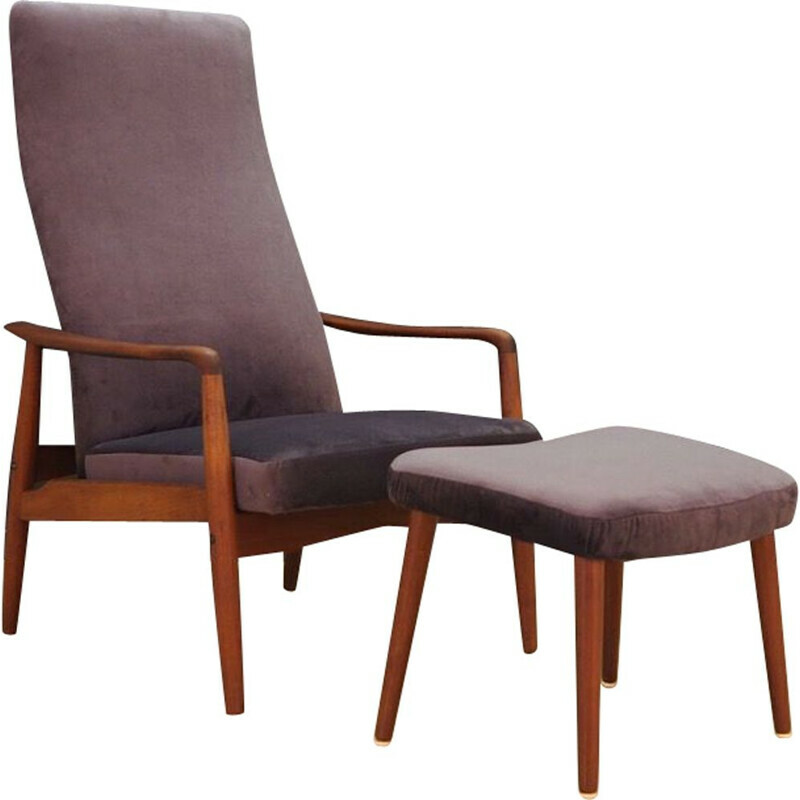 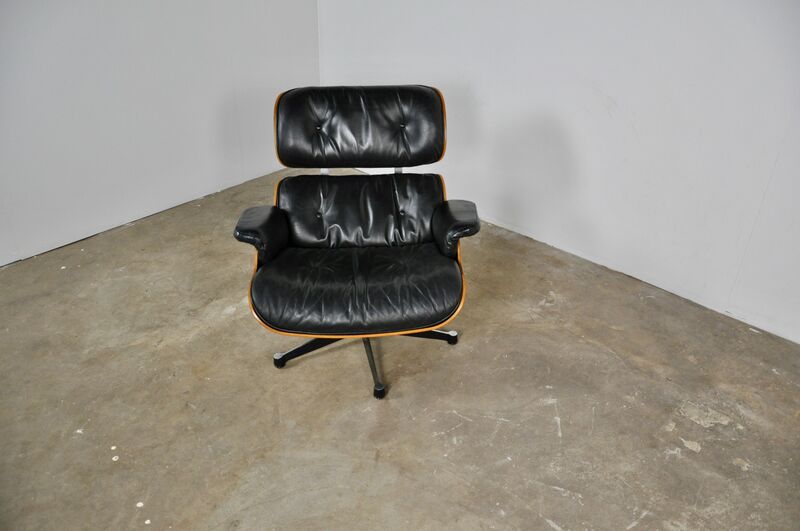 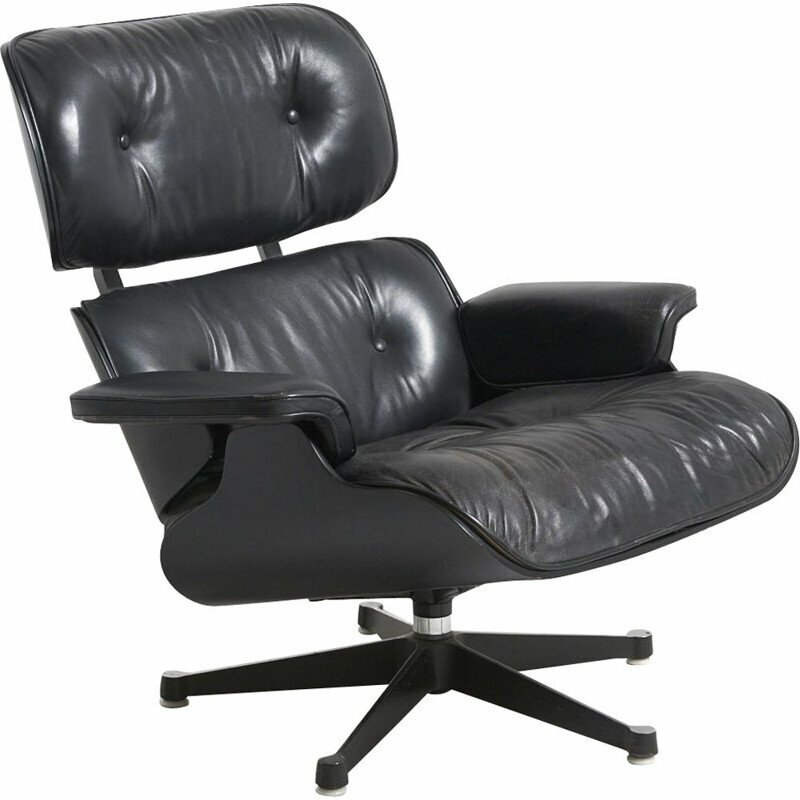 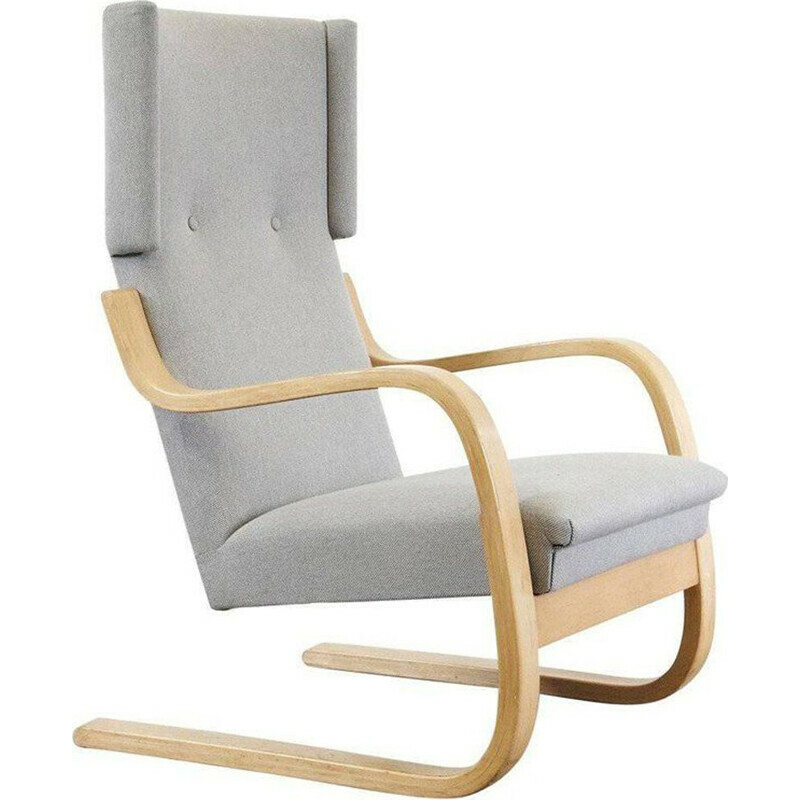 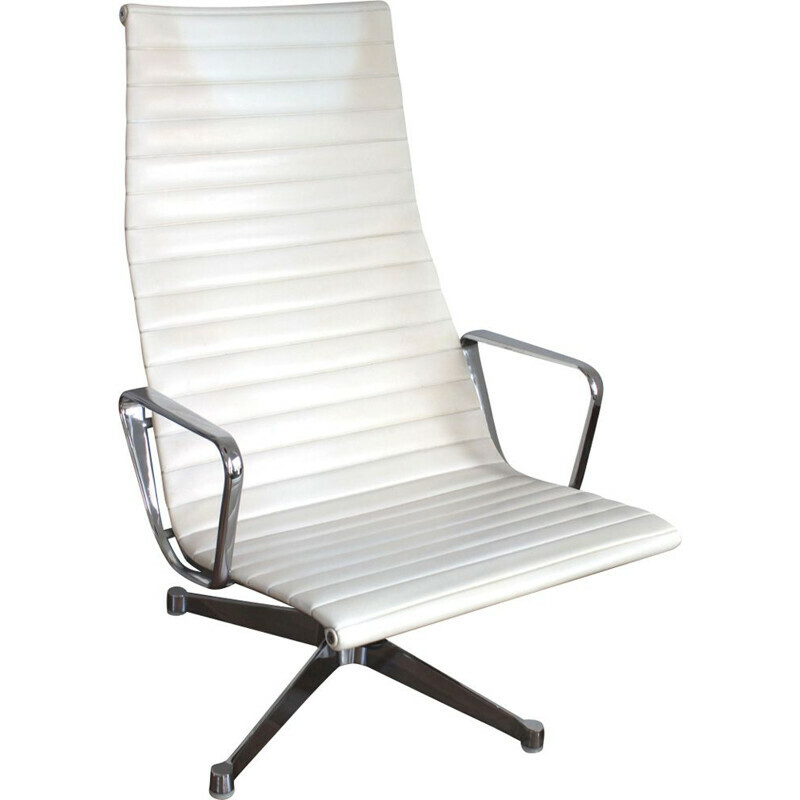 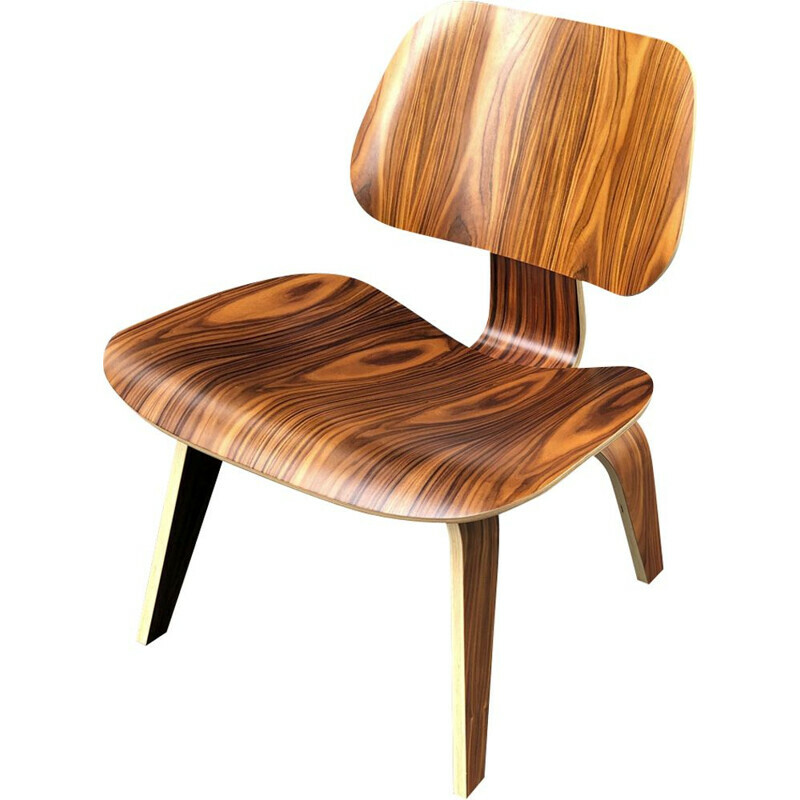 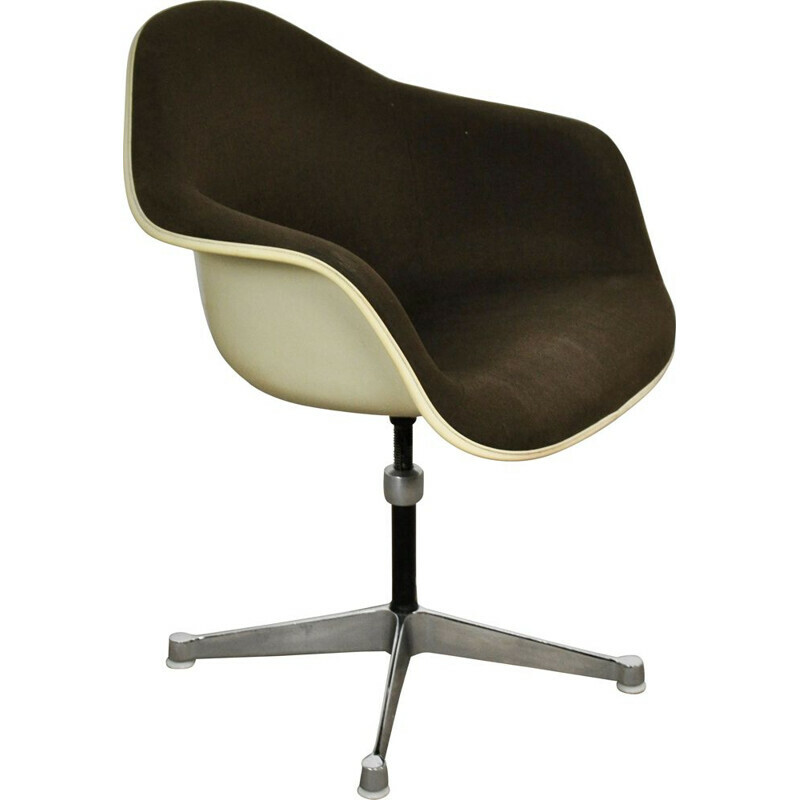 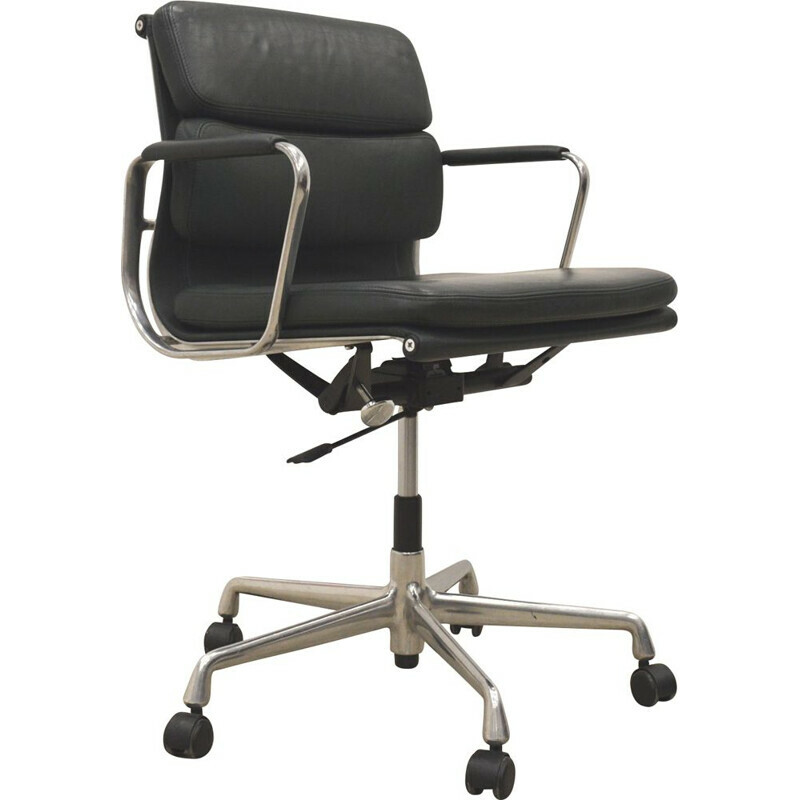 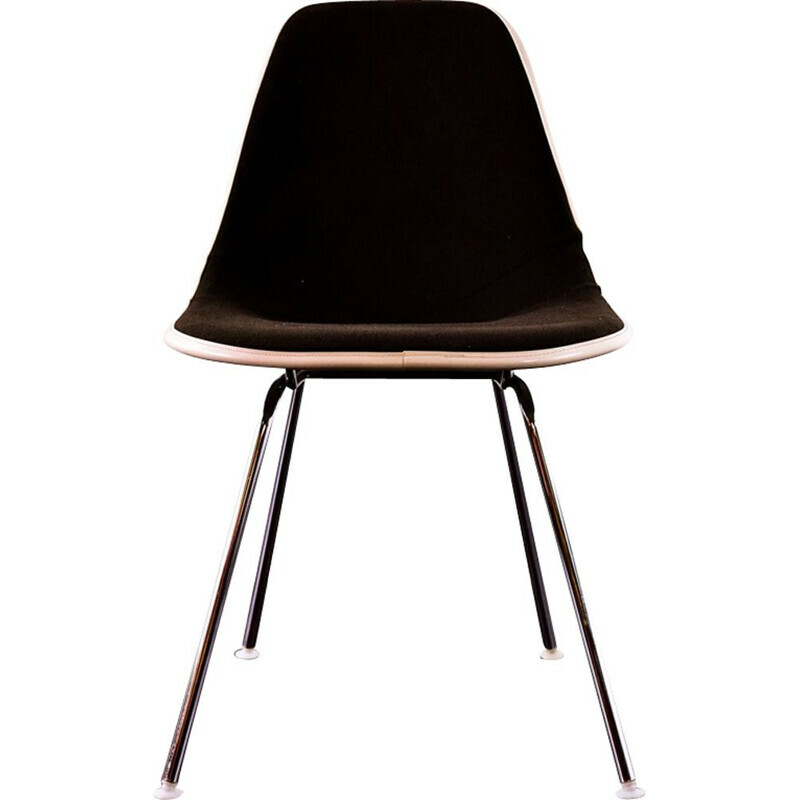 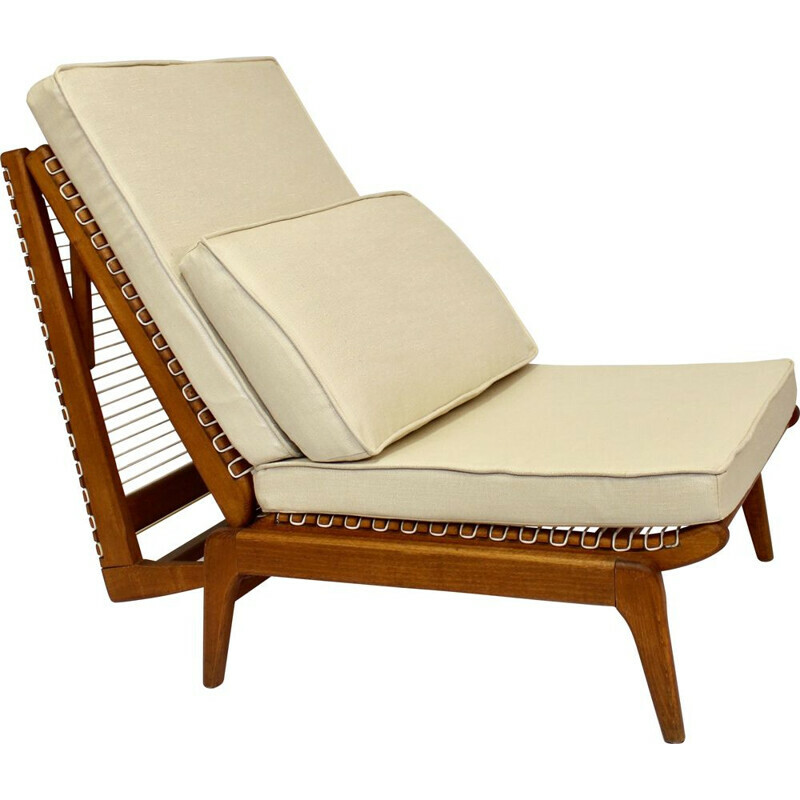 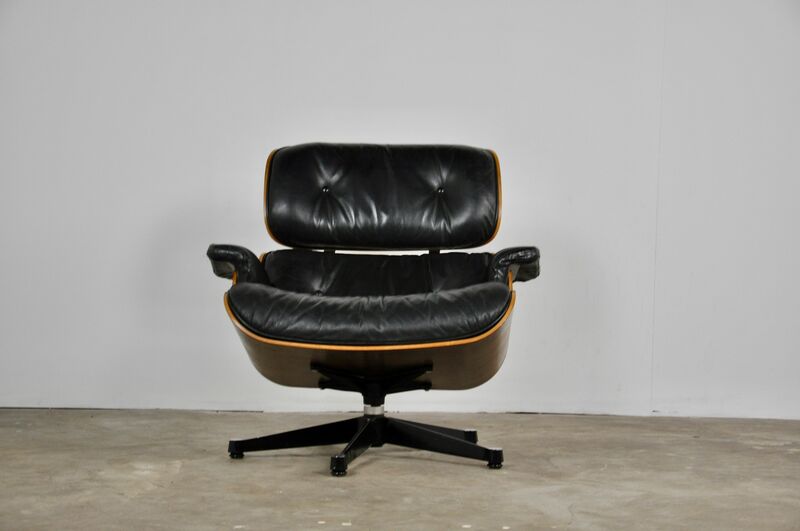 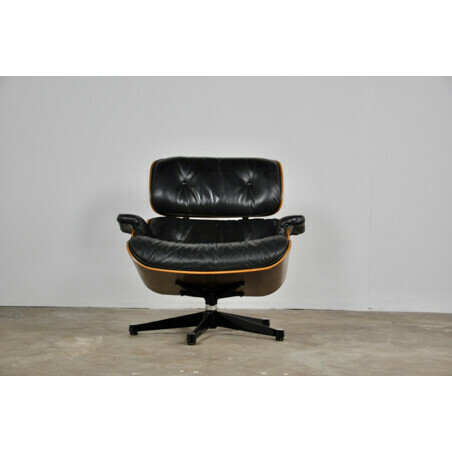 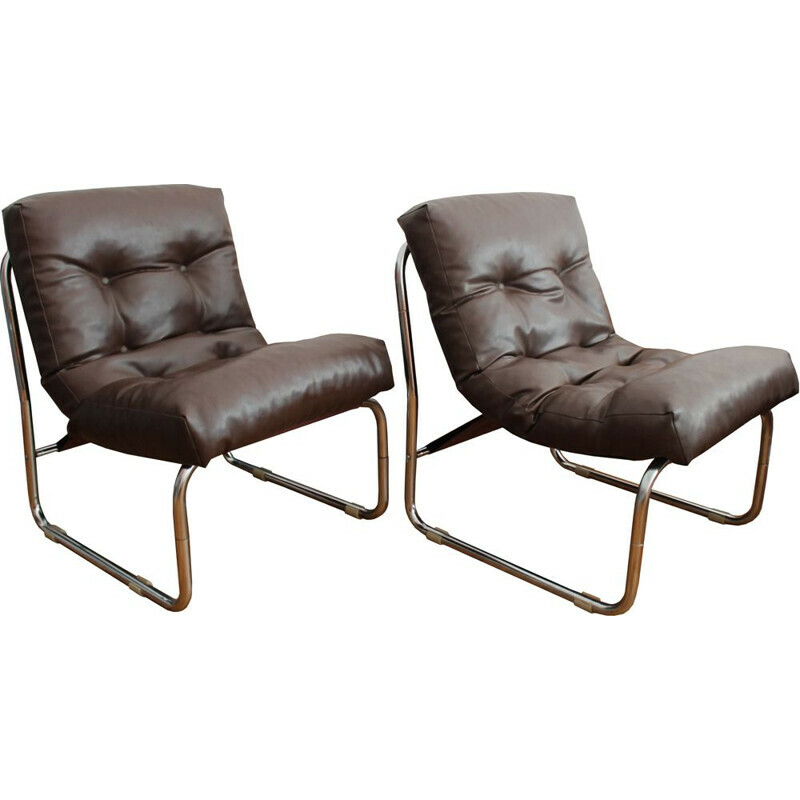 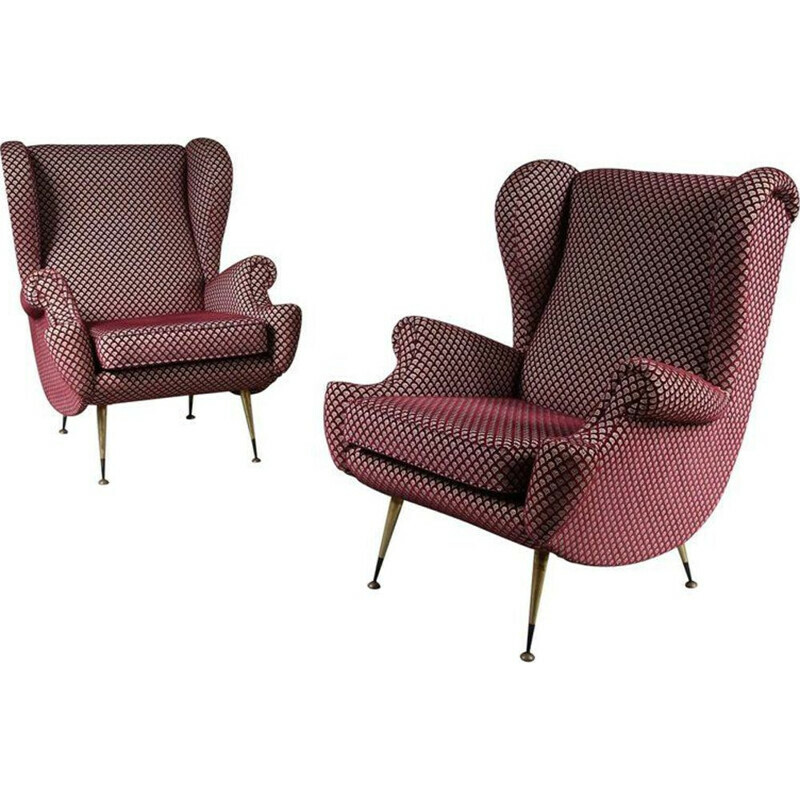 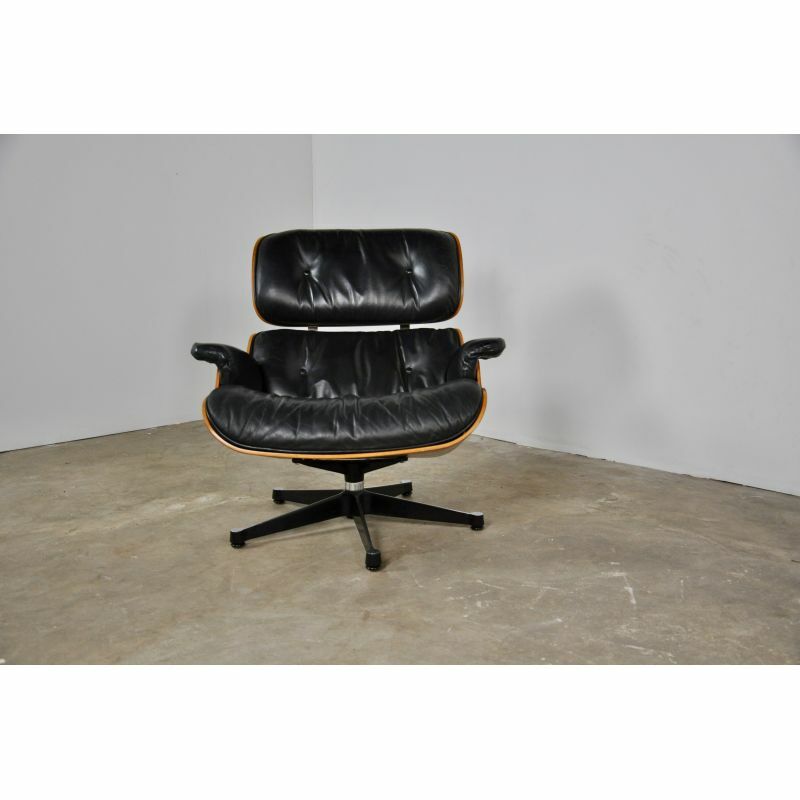 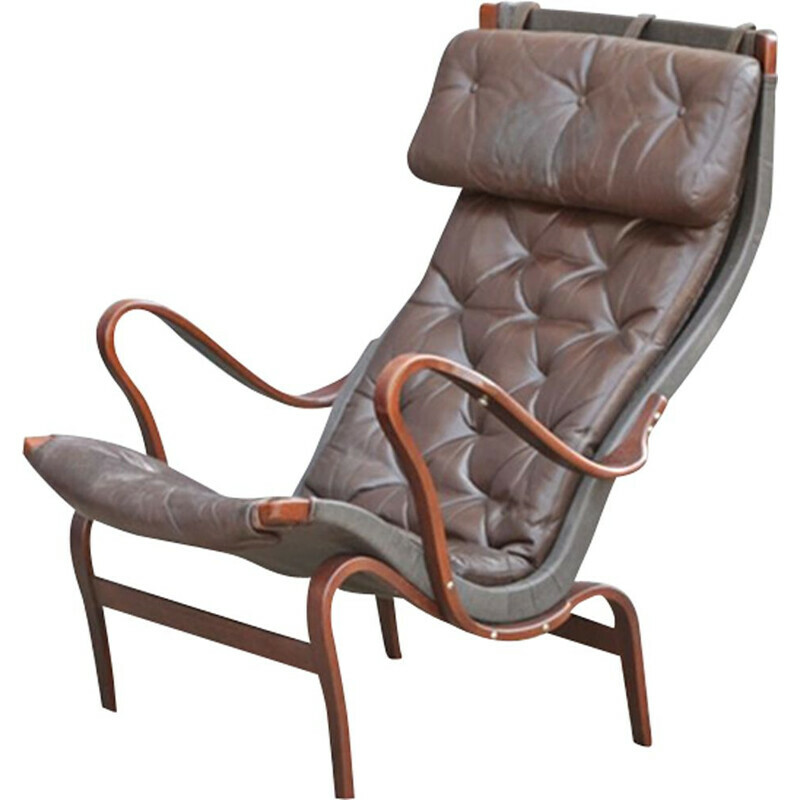 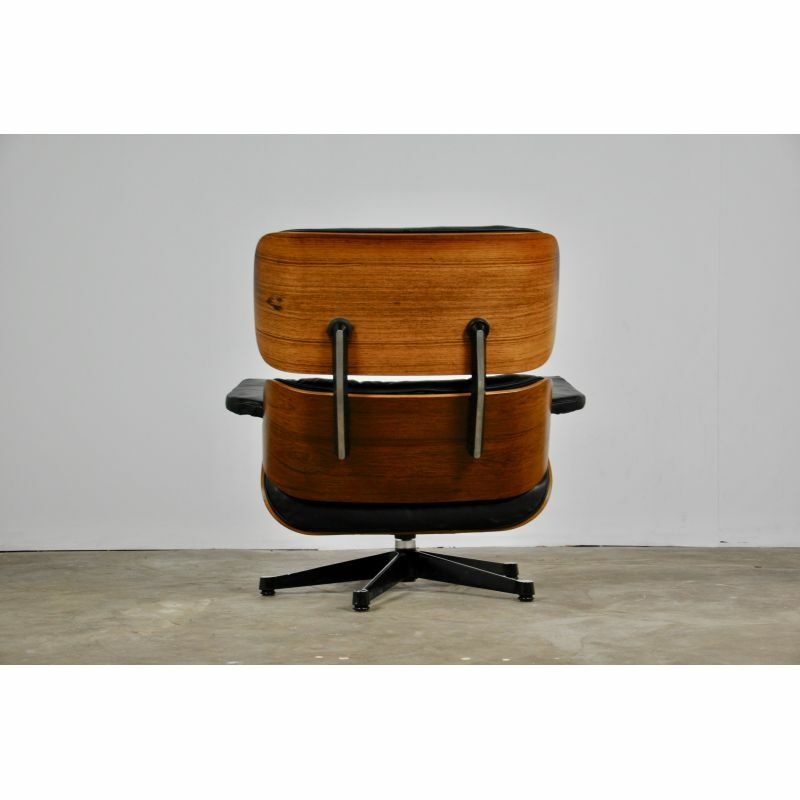 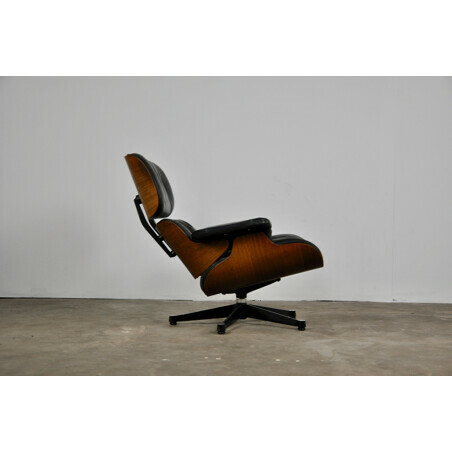 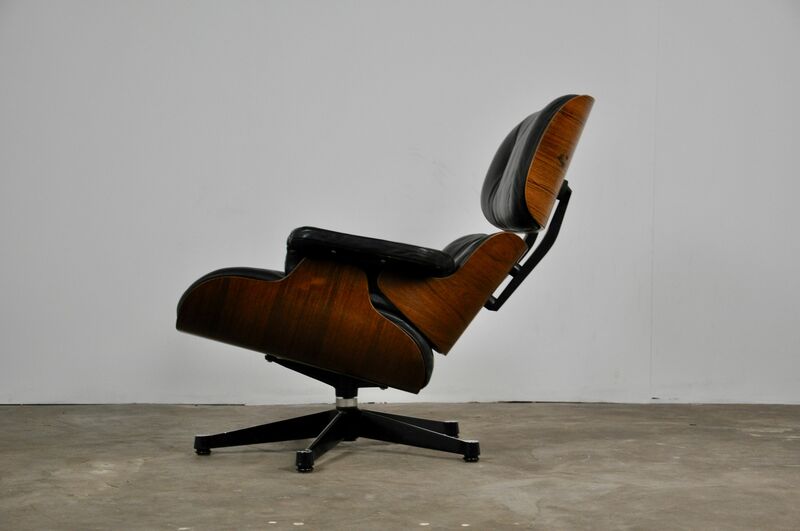 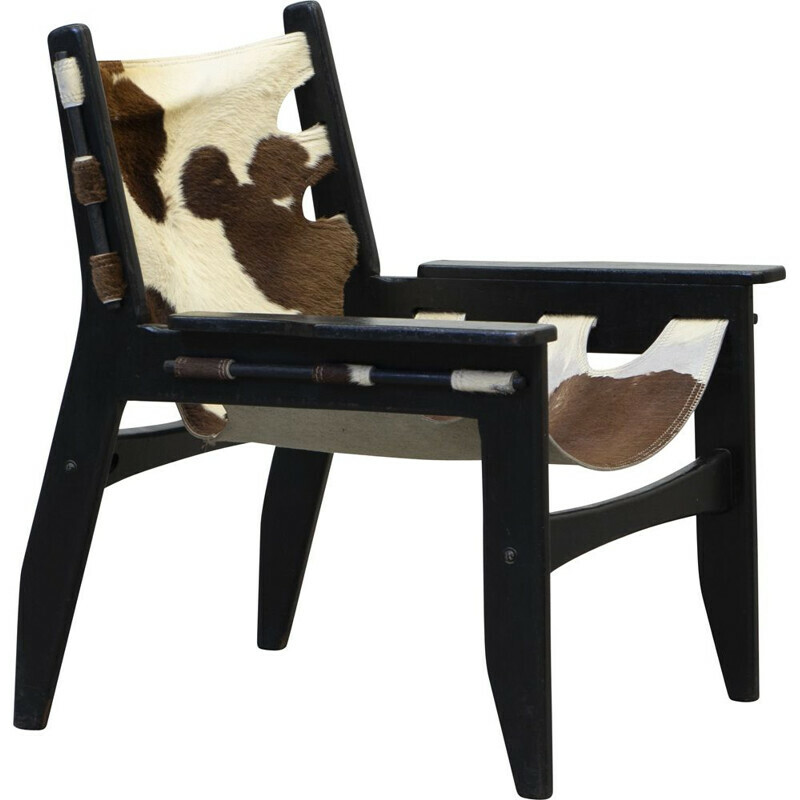 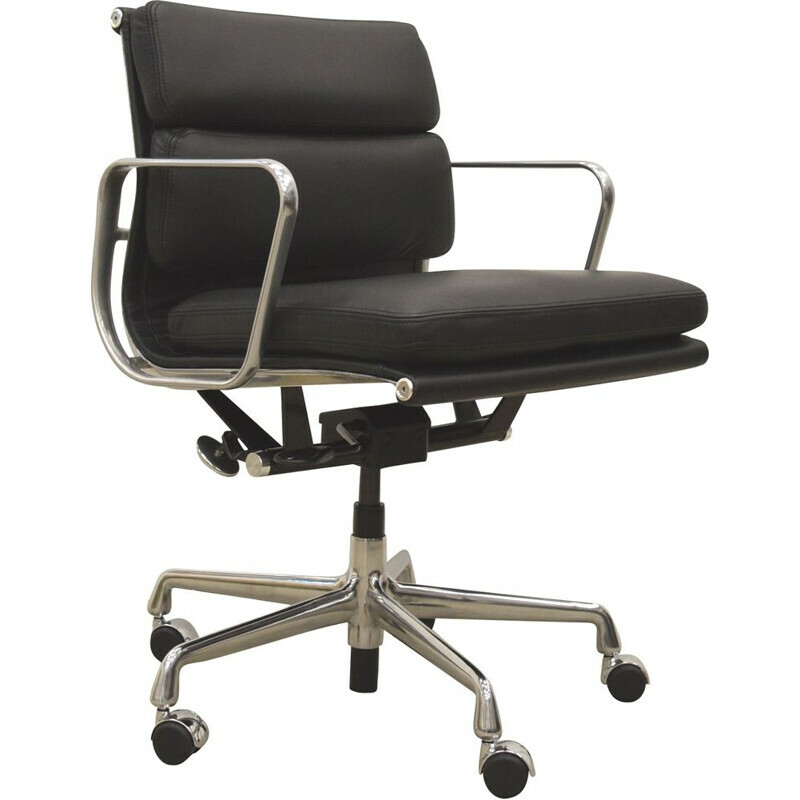 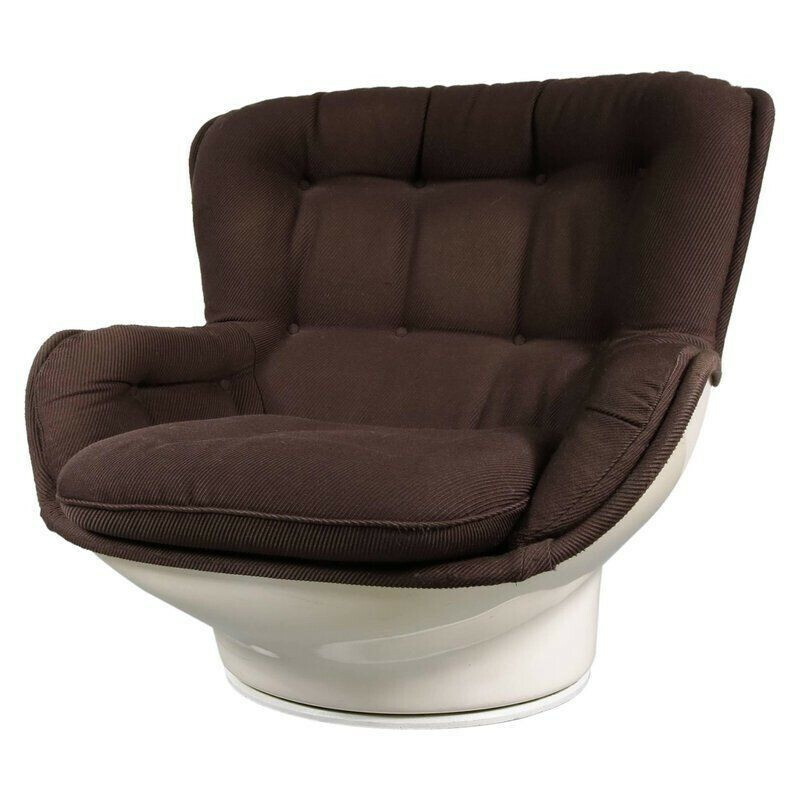 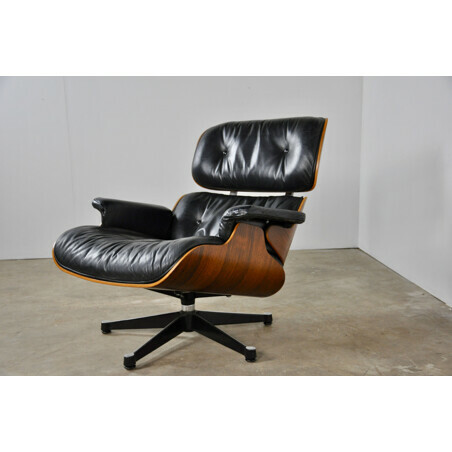 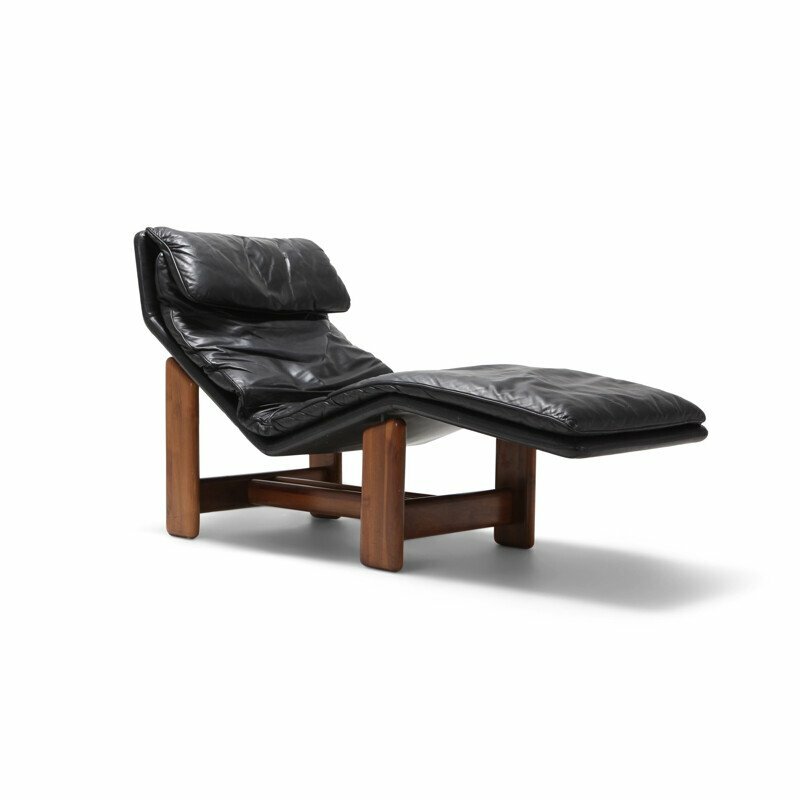 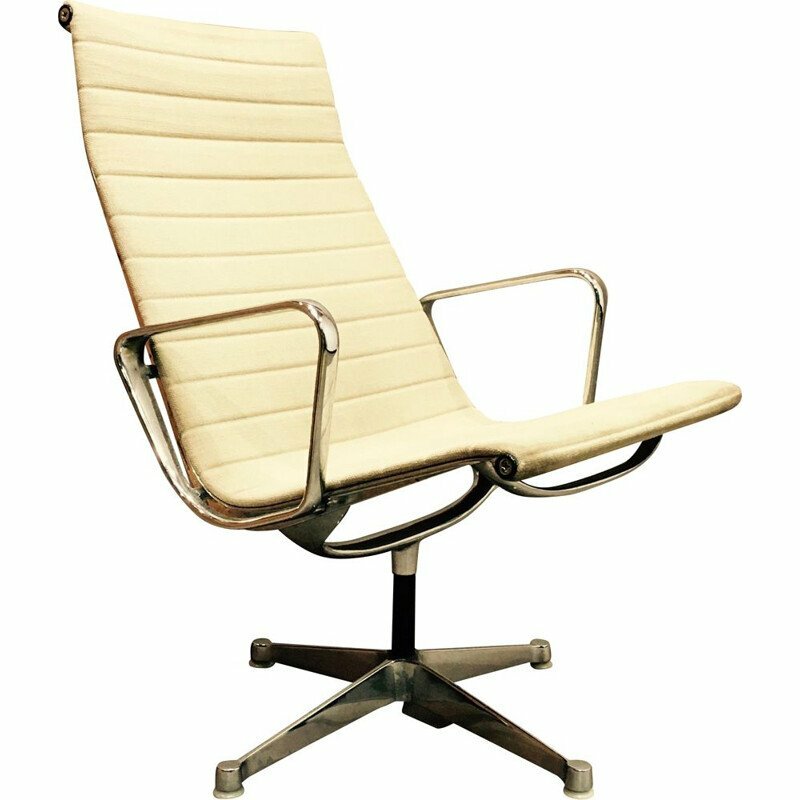 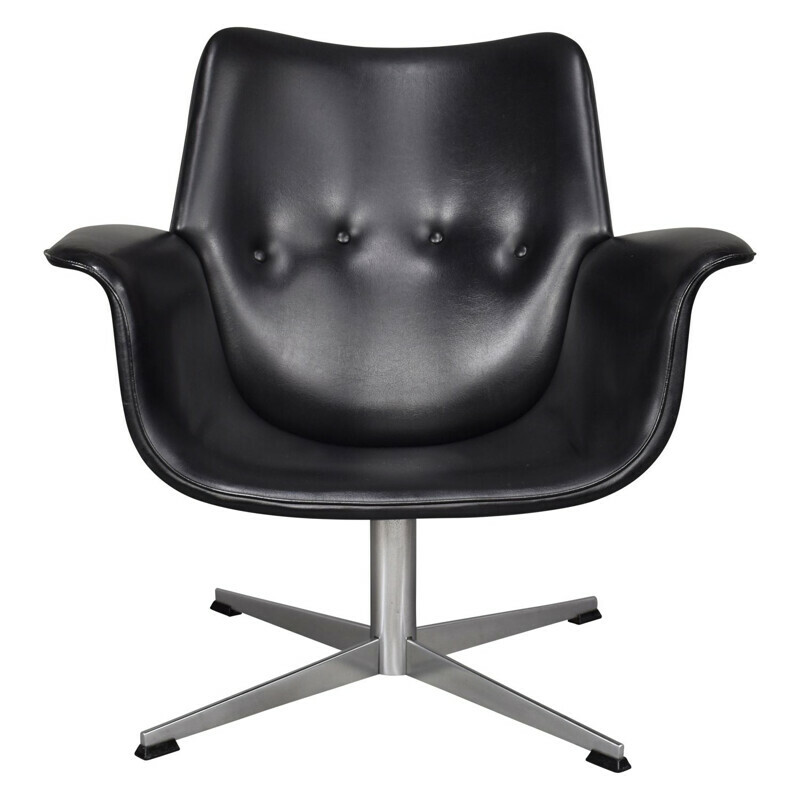 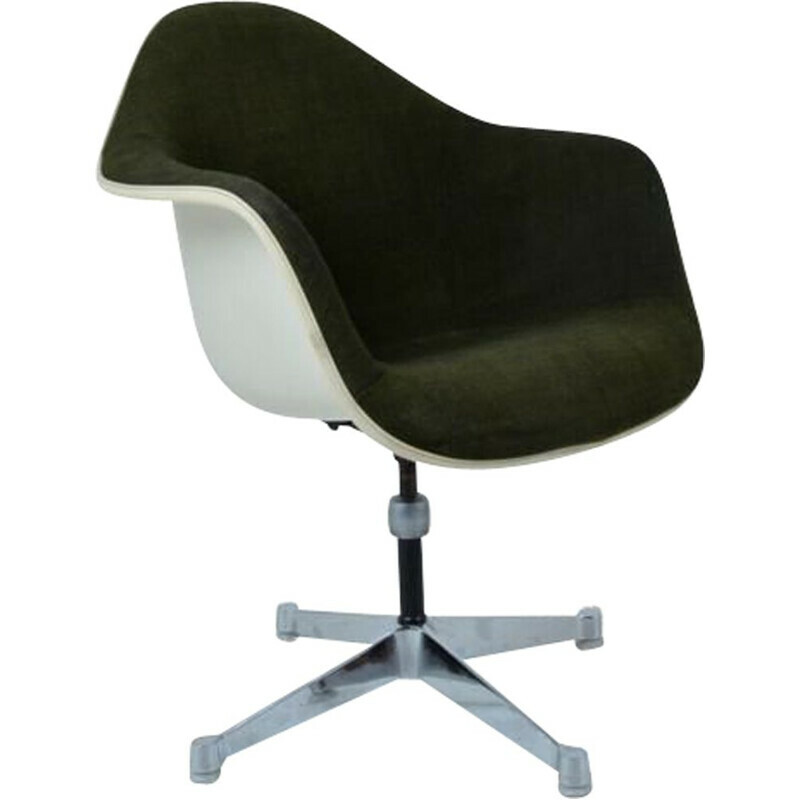 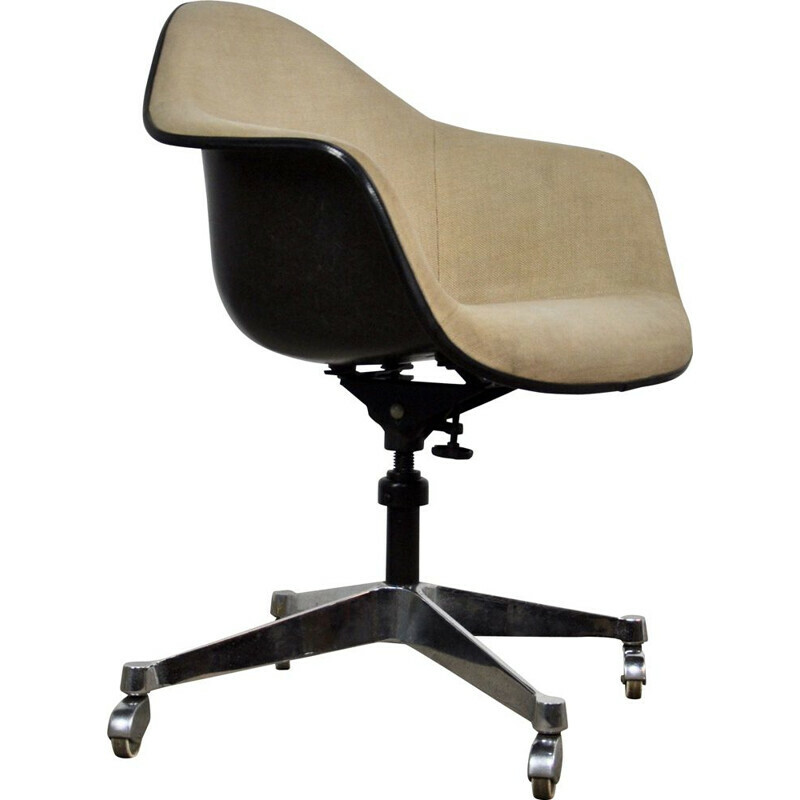 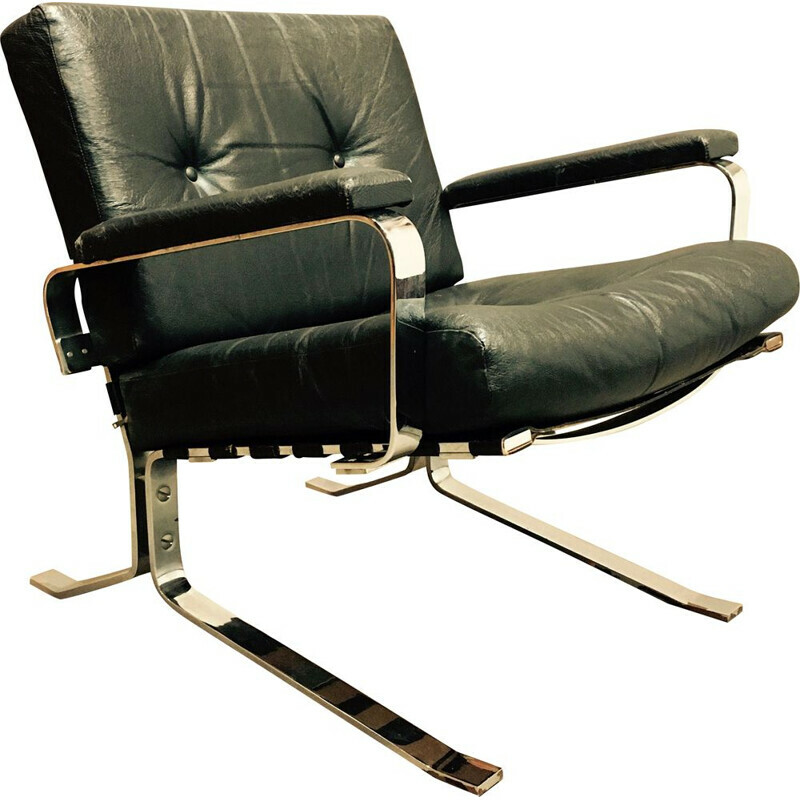 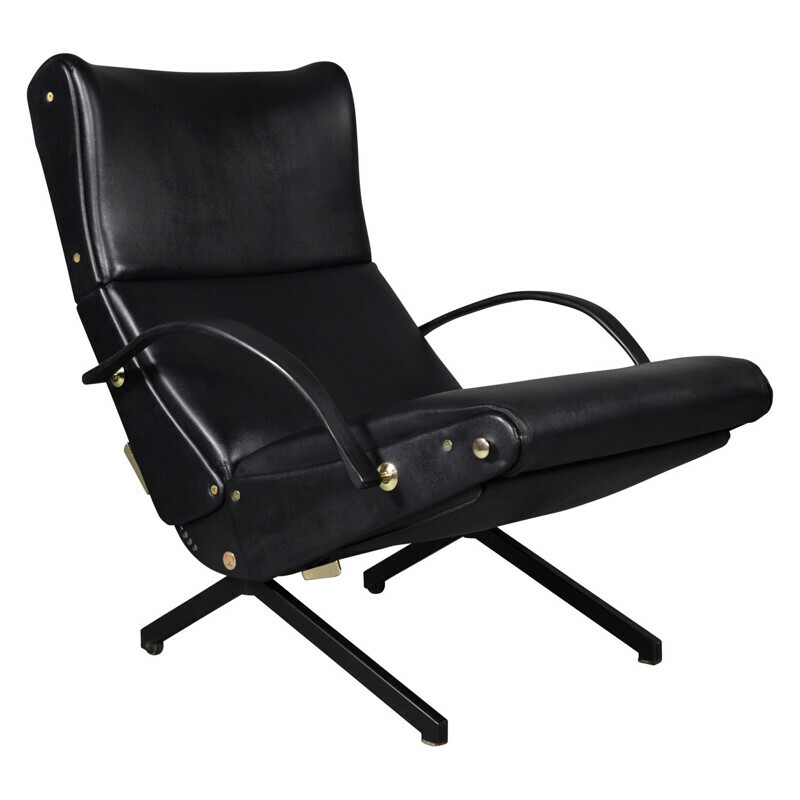 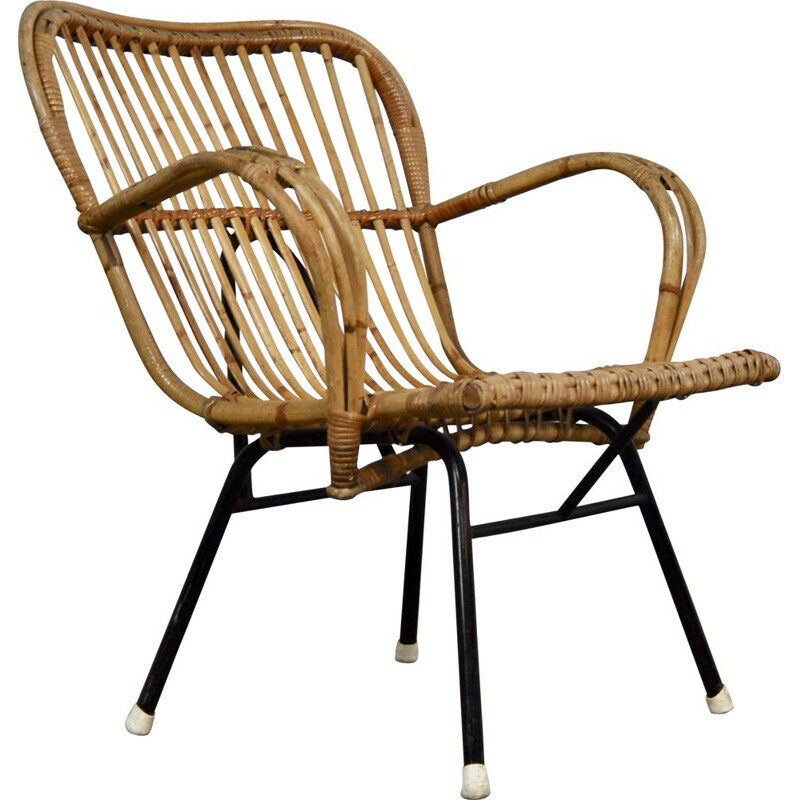 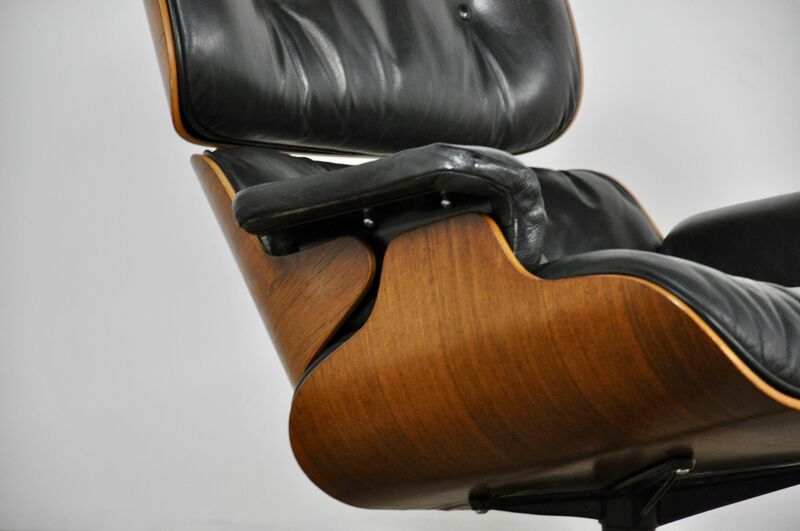 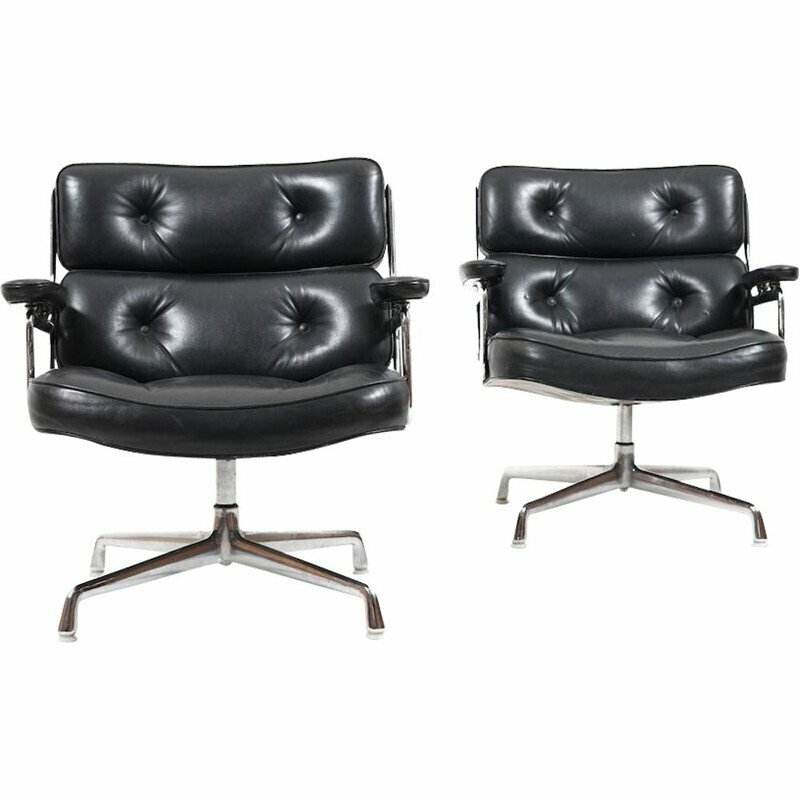 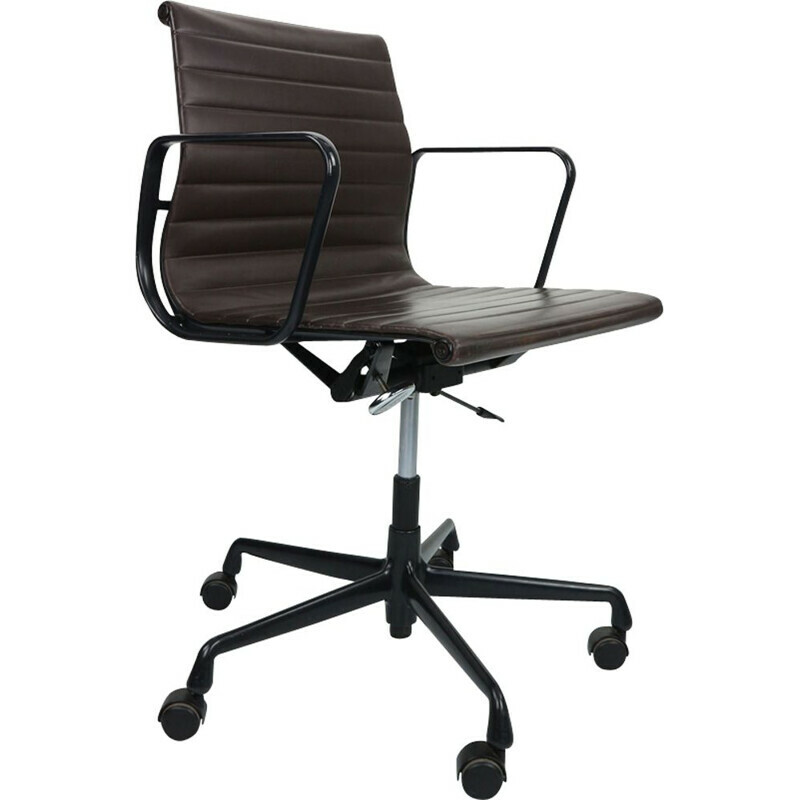 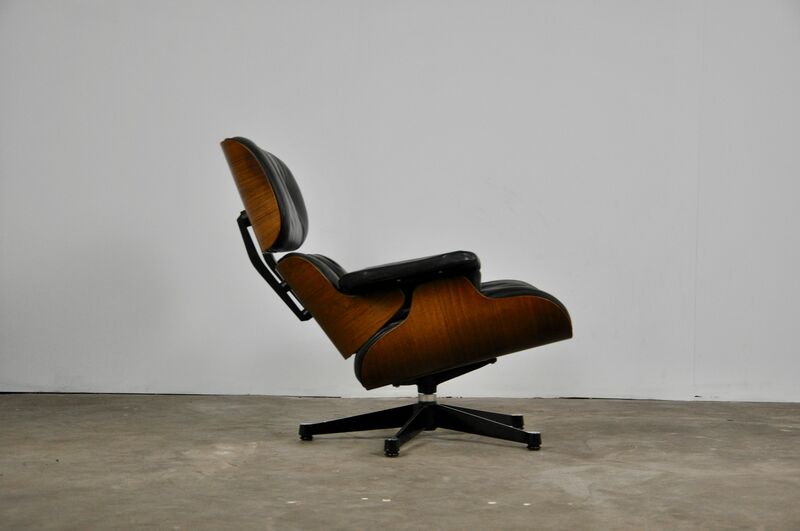 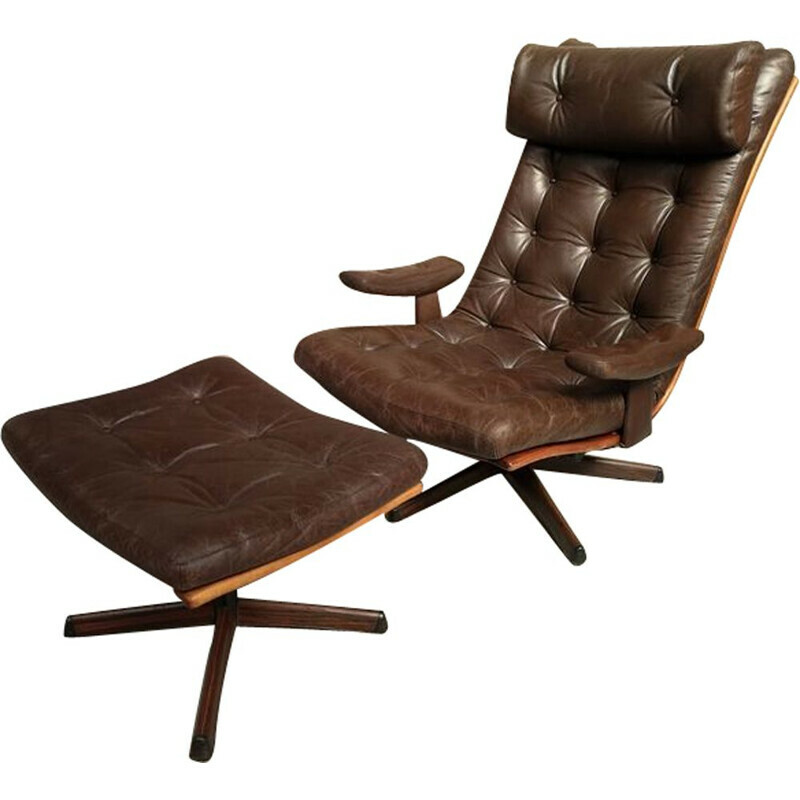 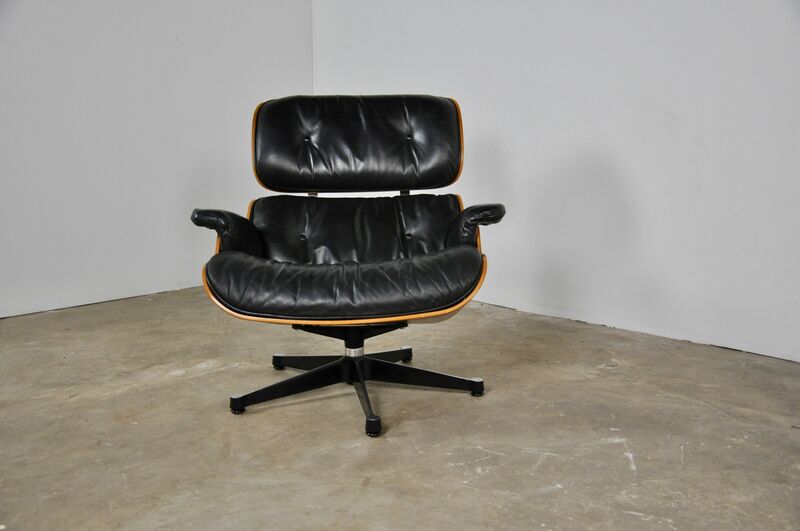 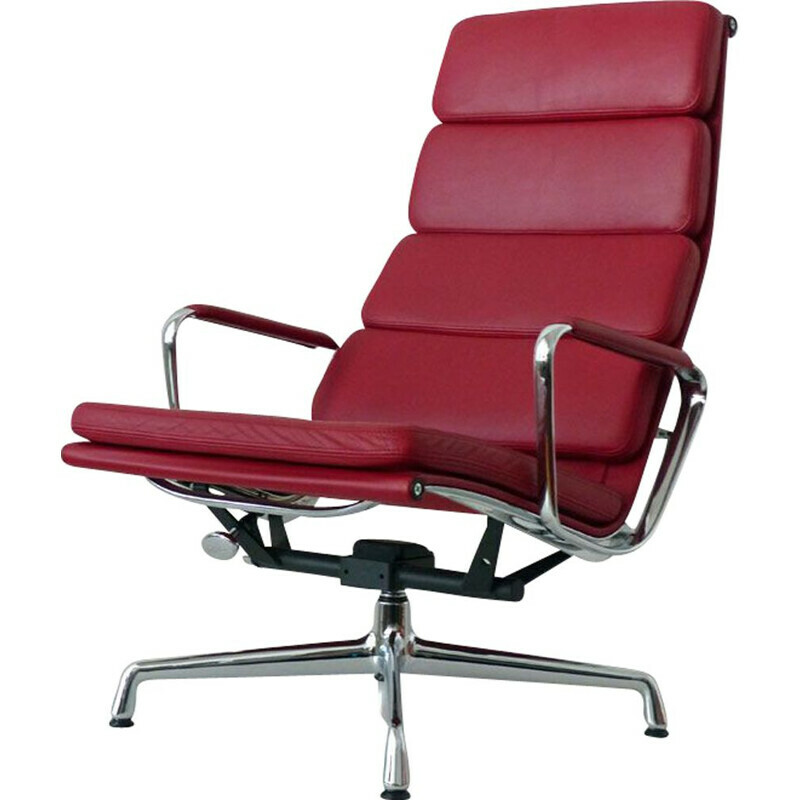 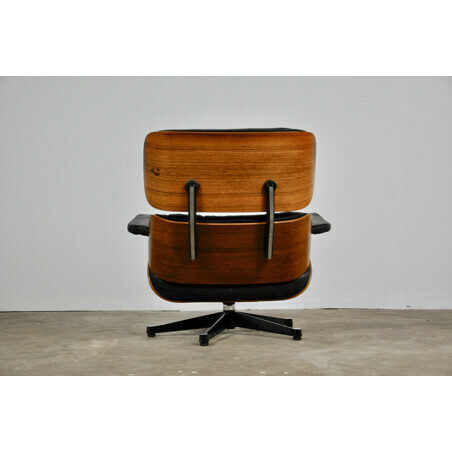 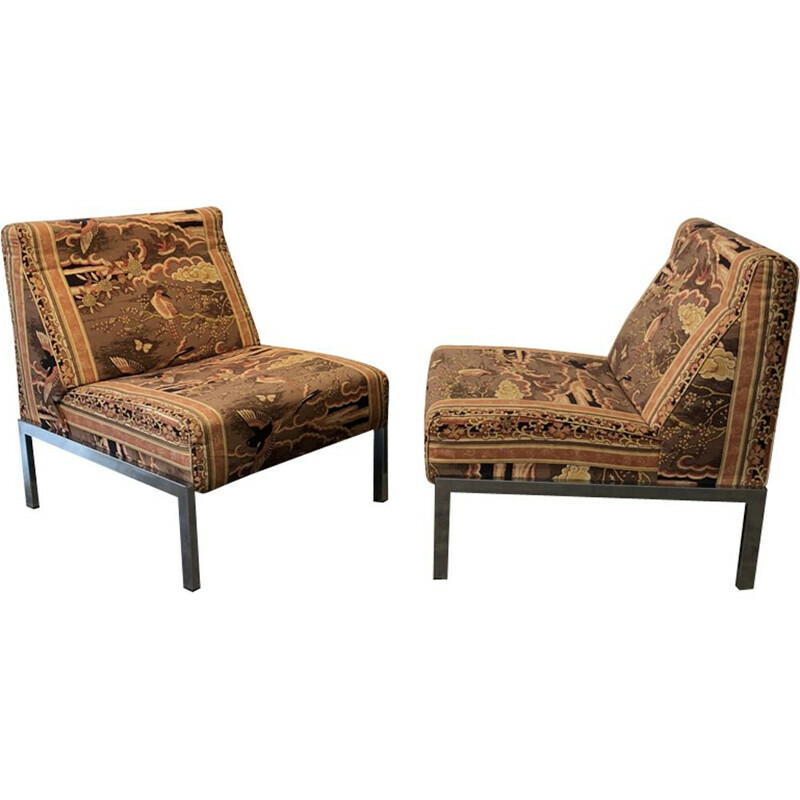 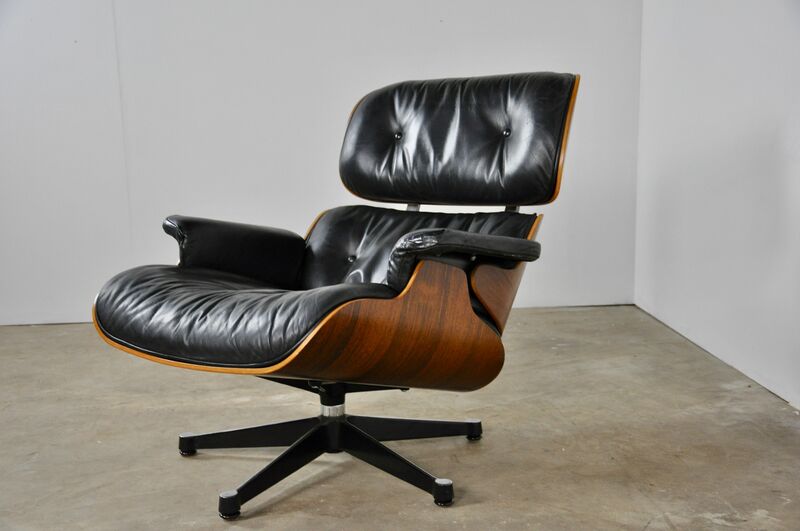 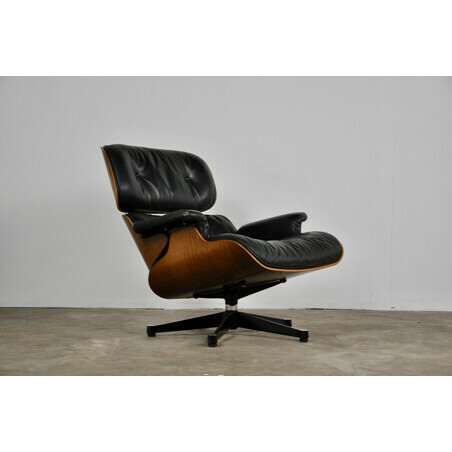 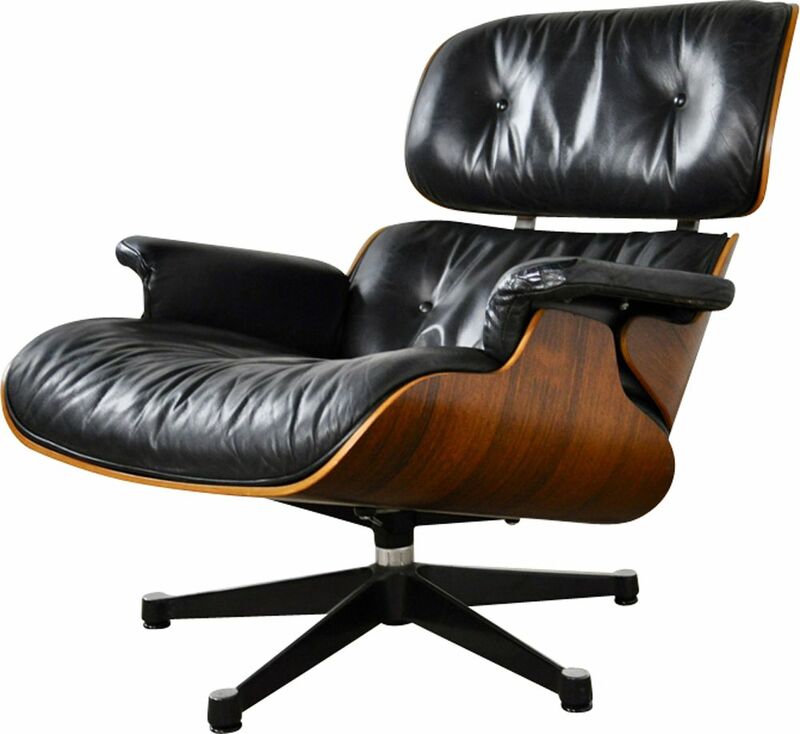 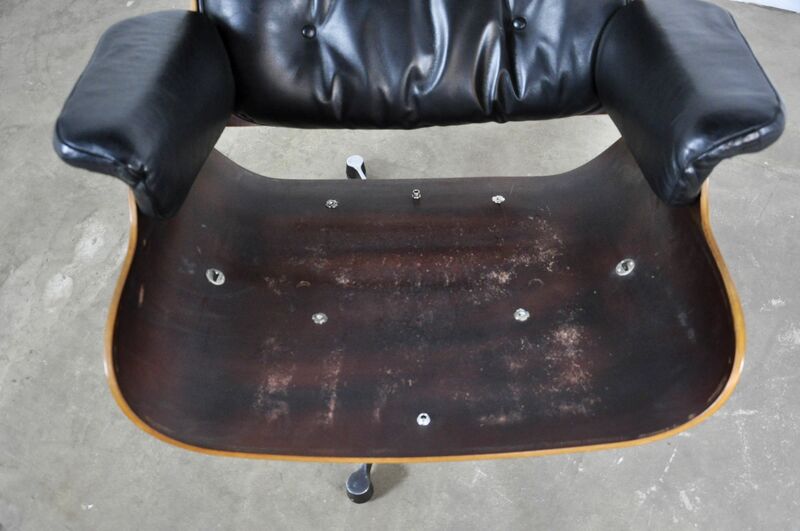 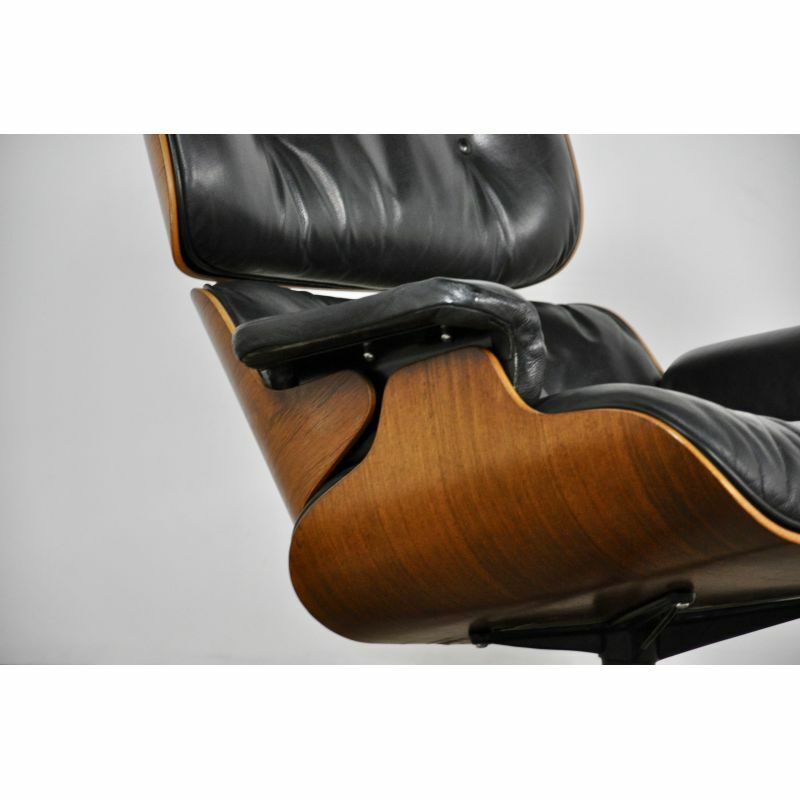 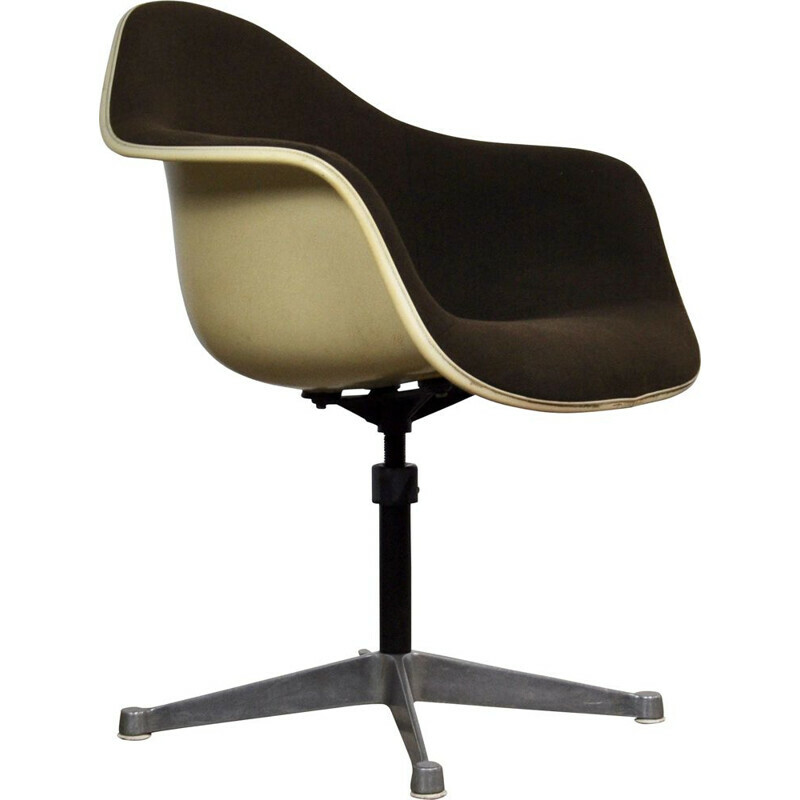 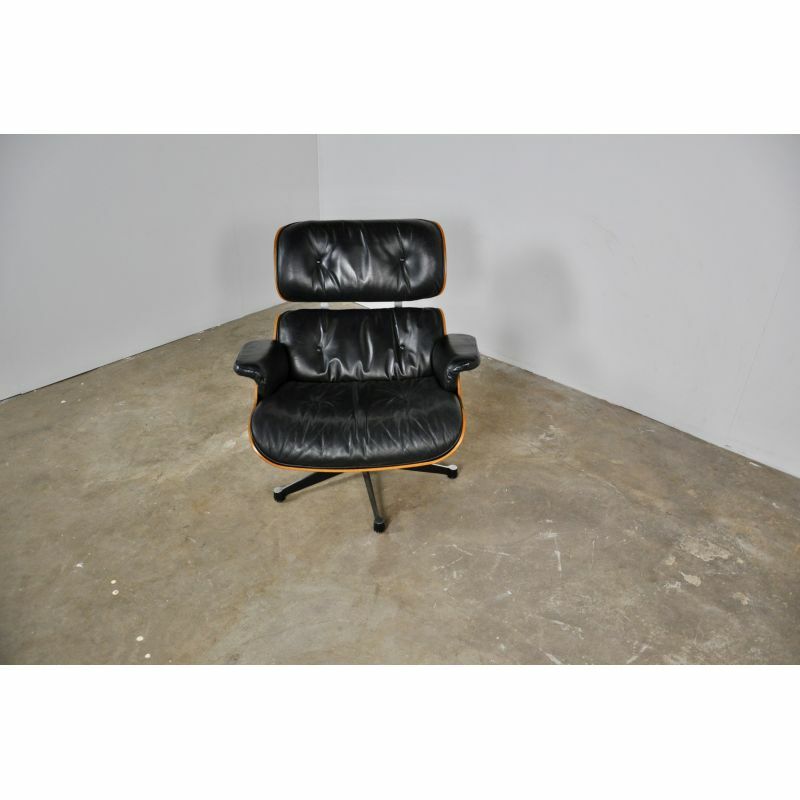 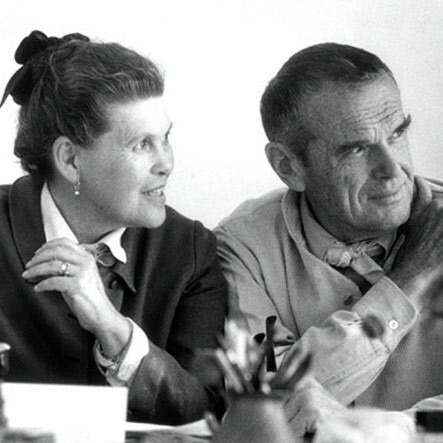 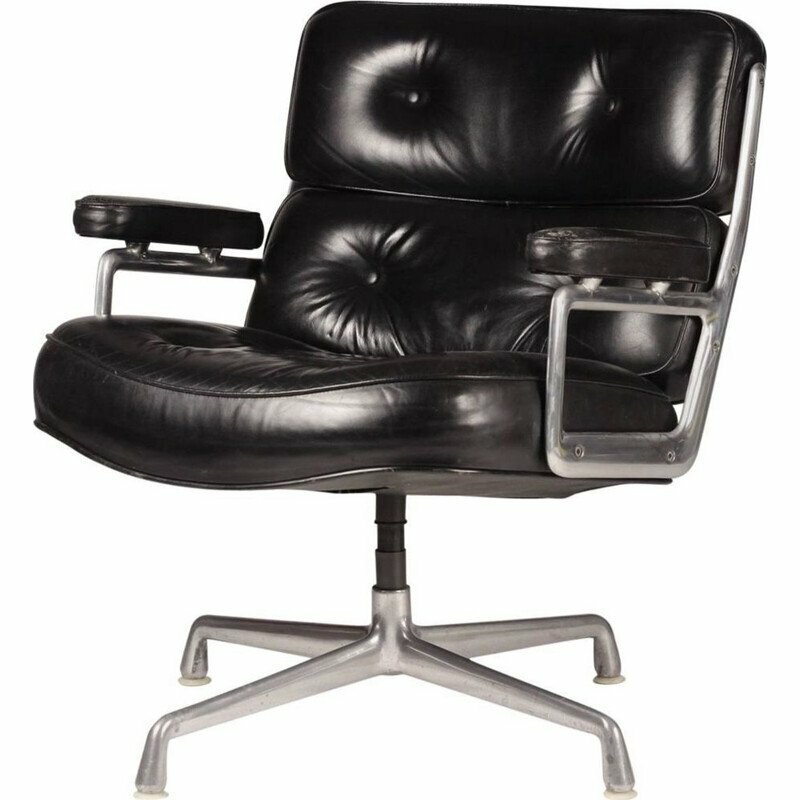 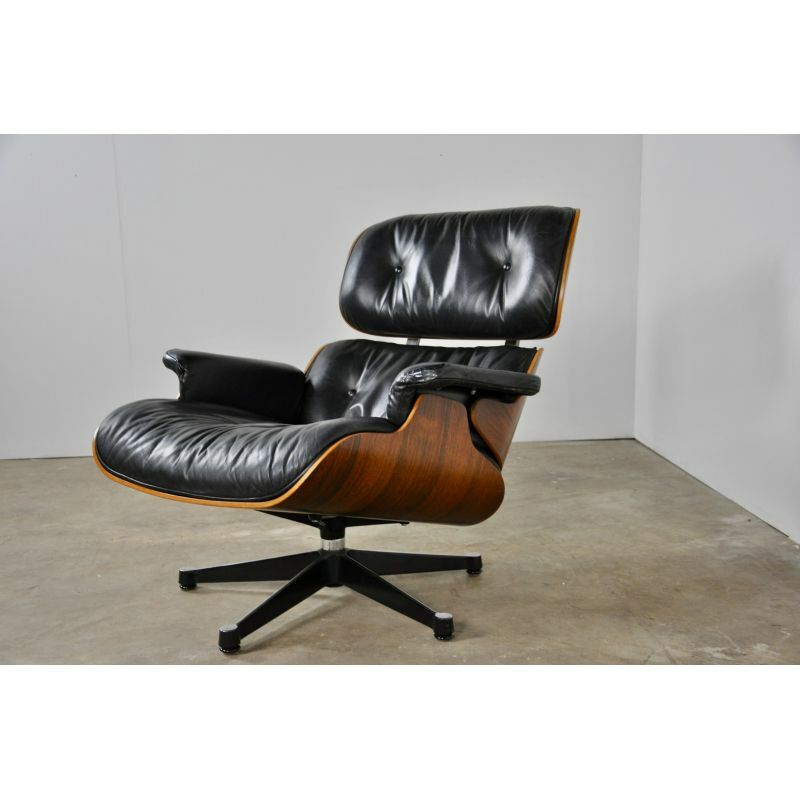 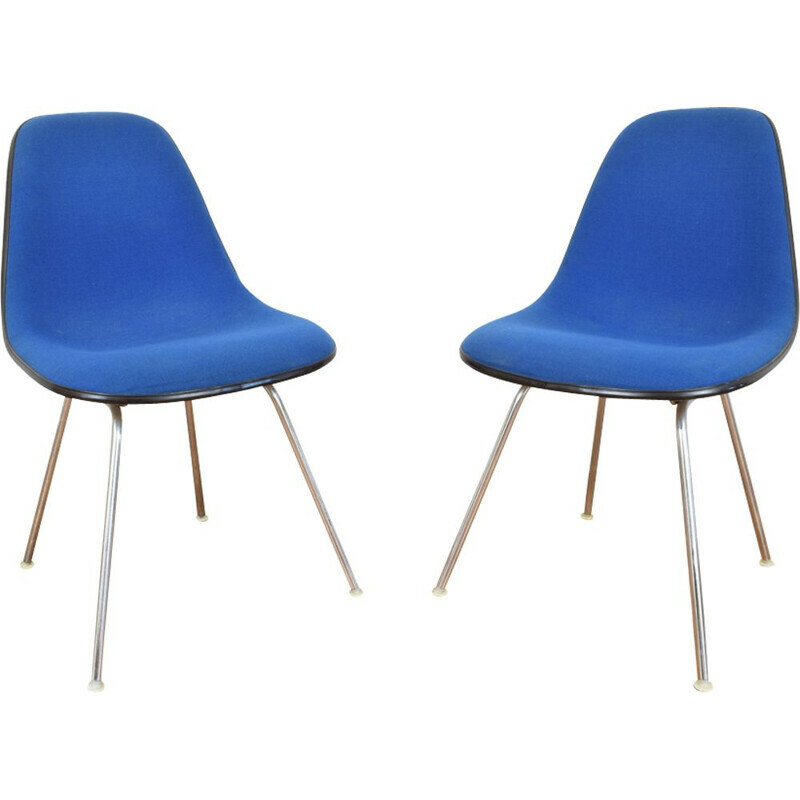 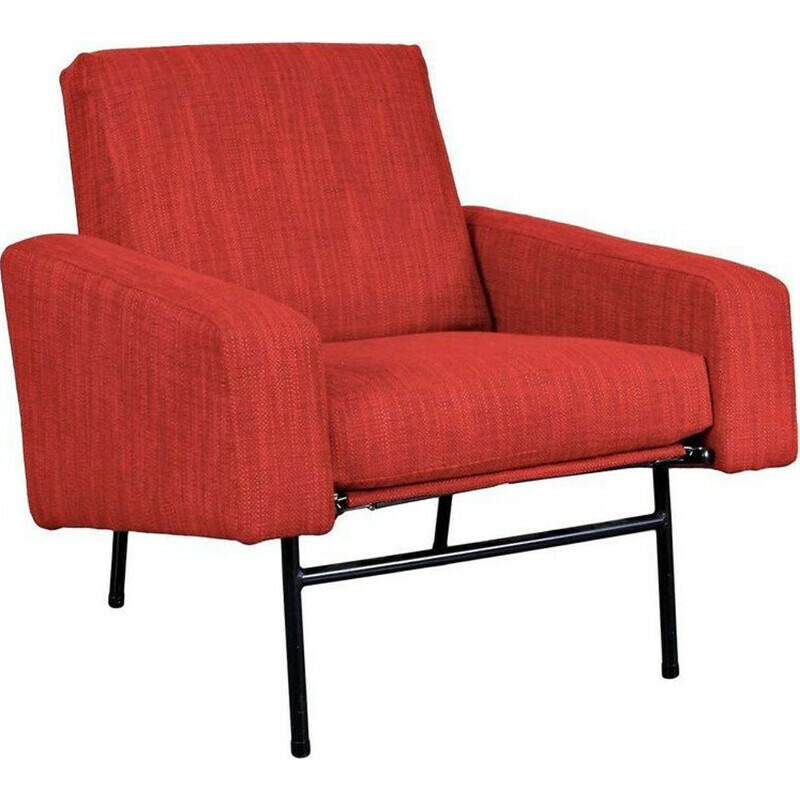 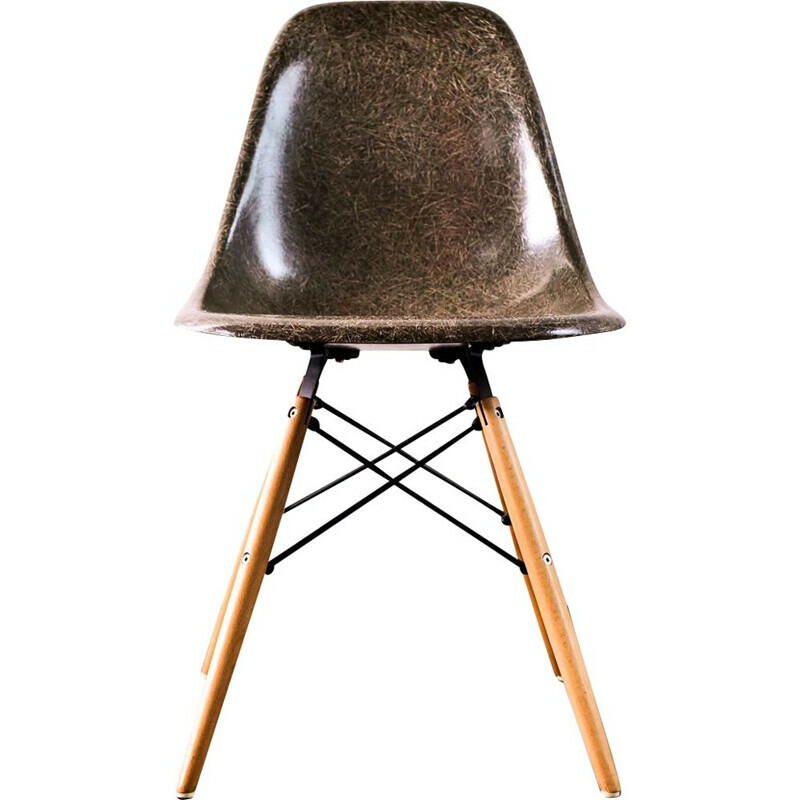 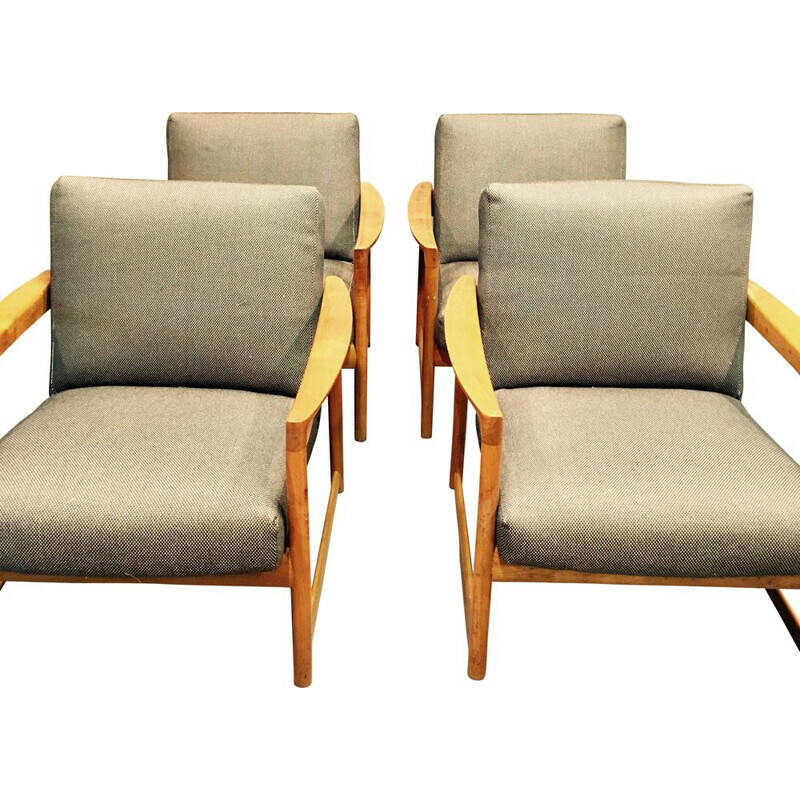 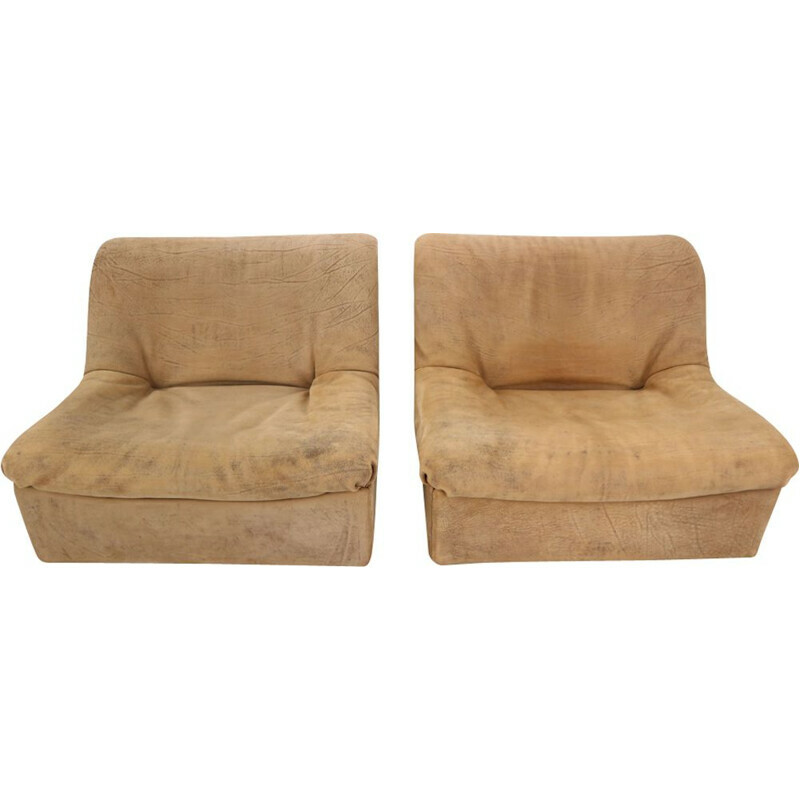 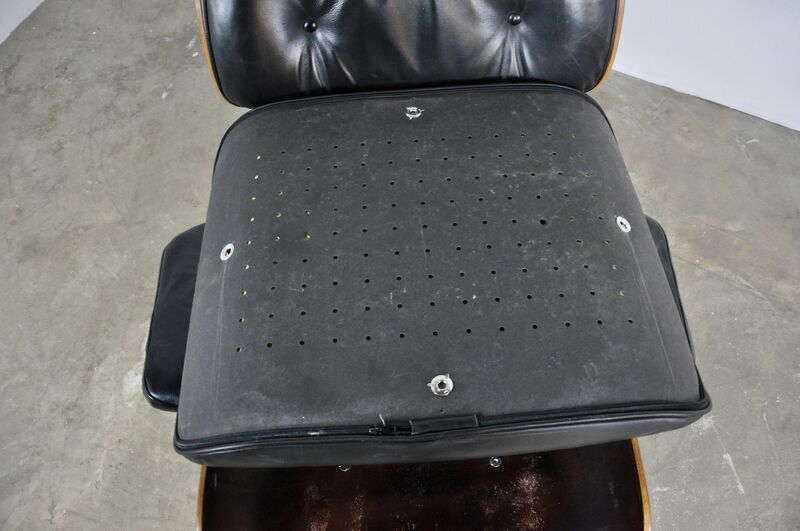 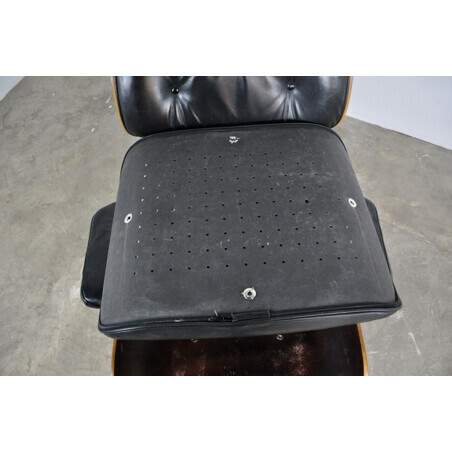 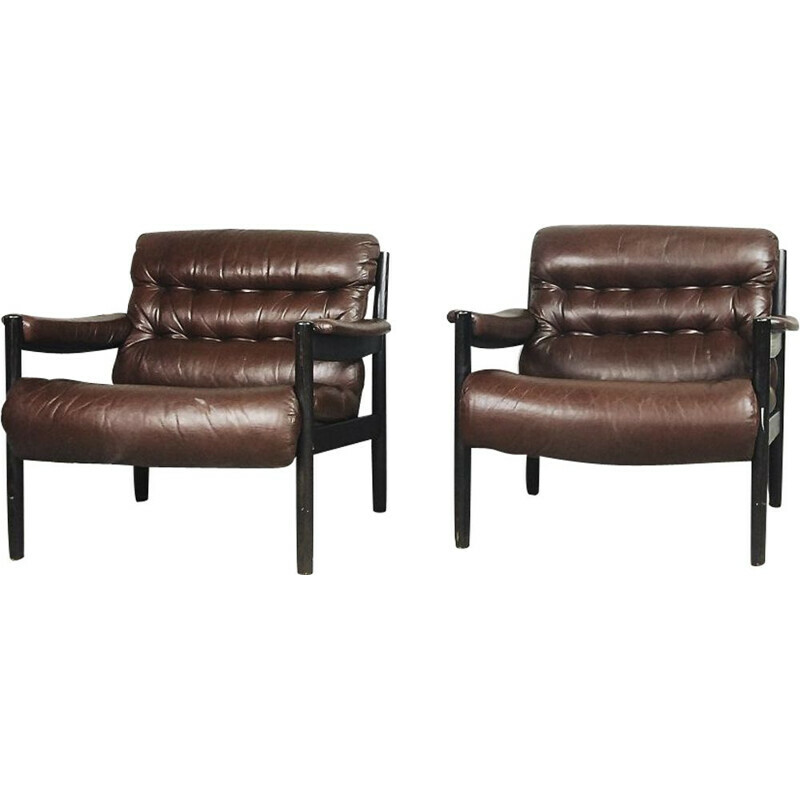 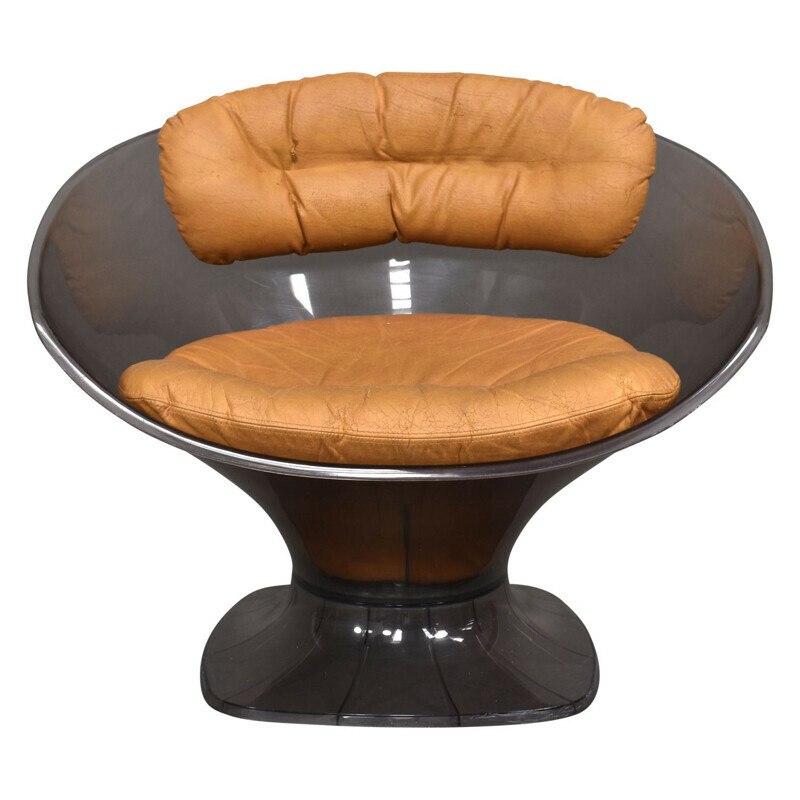 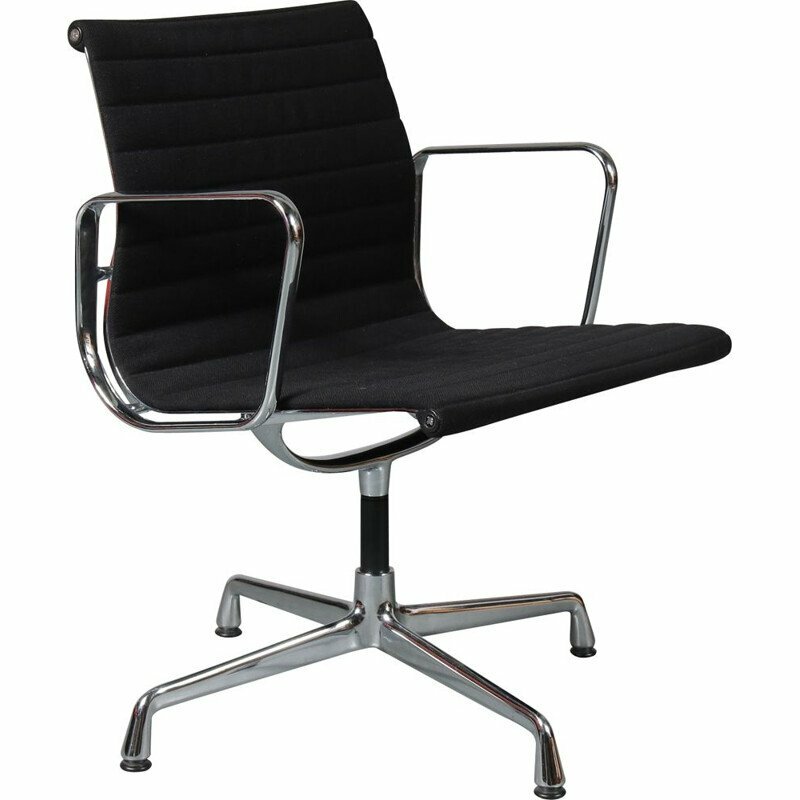 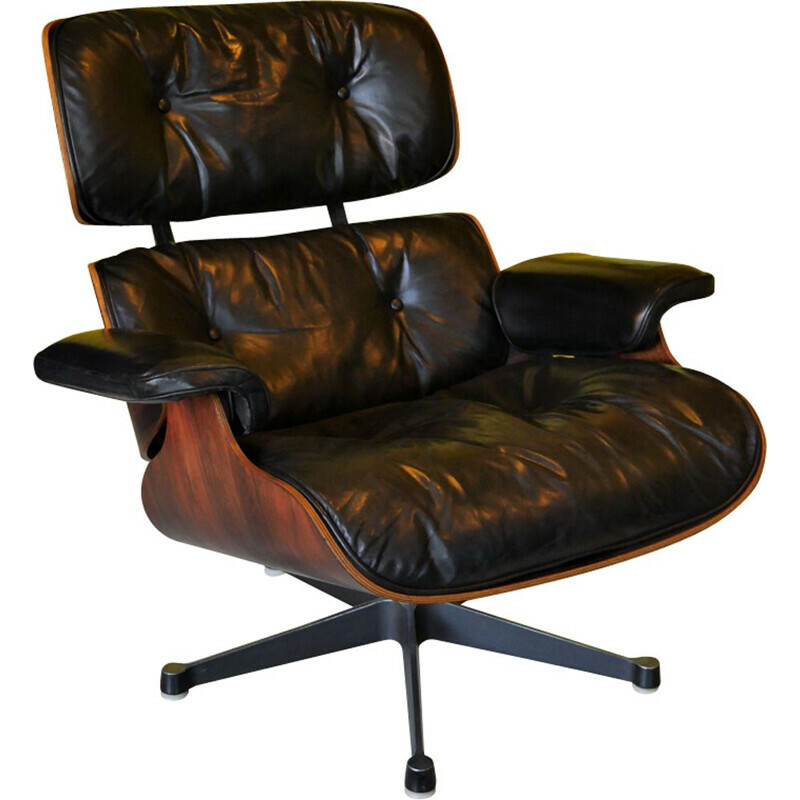 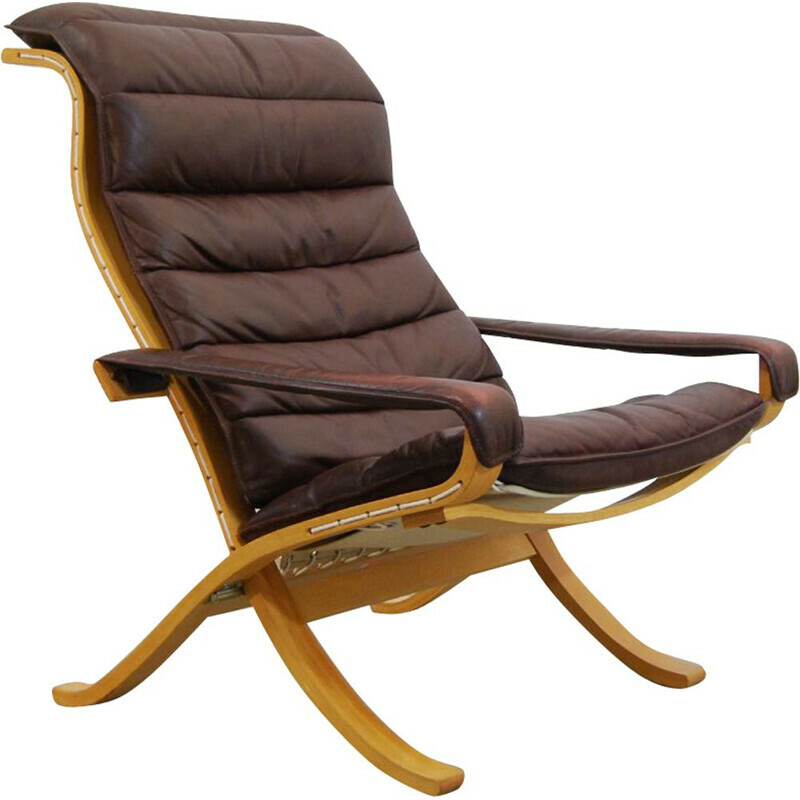 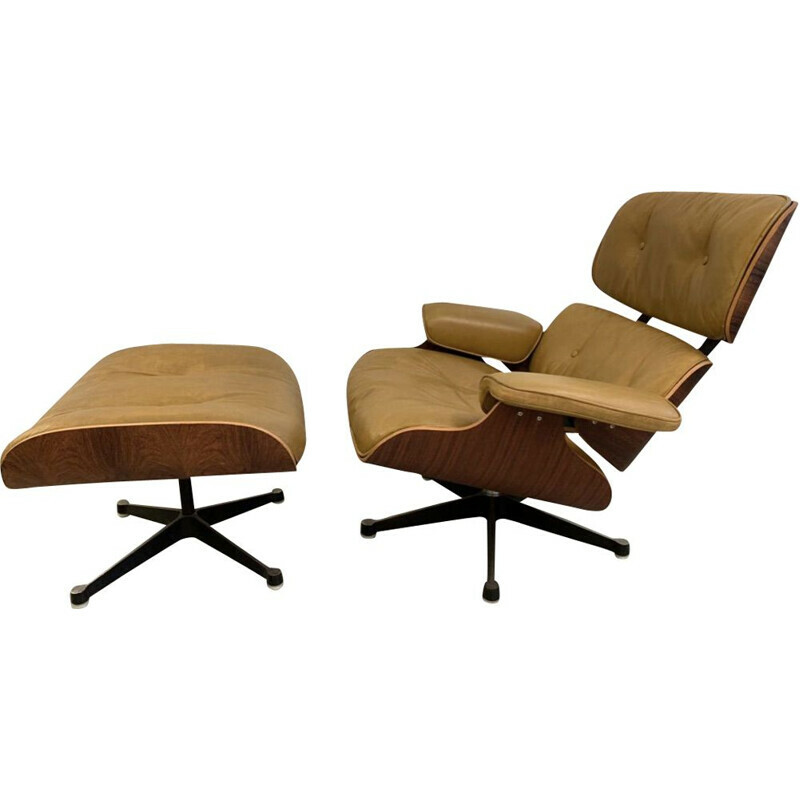 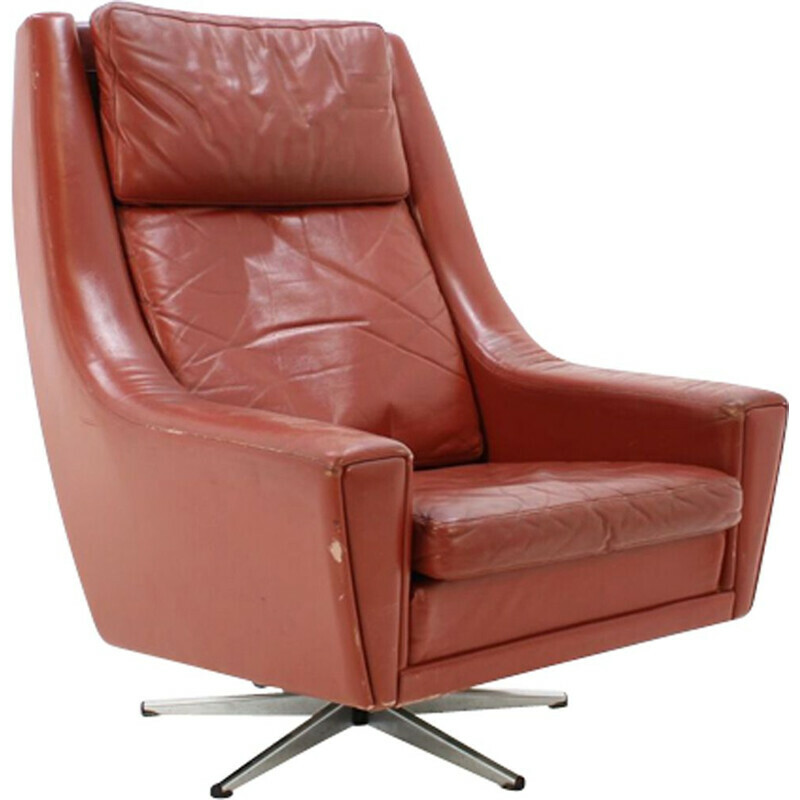 Lounge chair by Charles and Ray Eames for Herman Miller made in the 1970s. 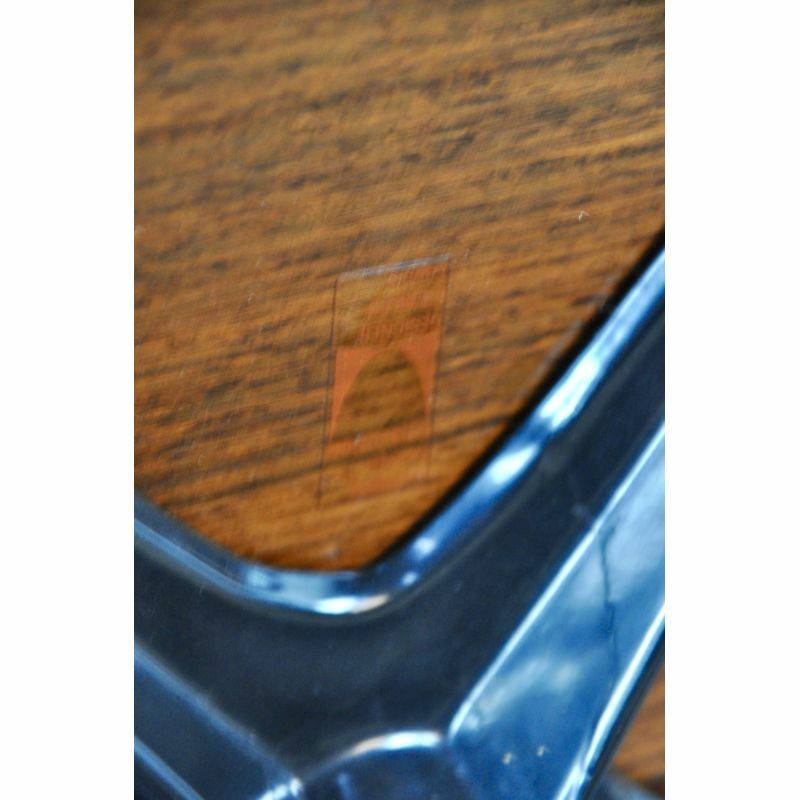 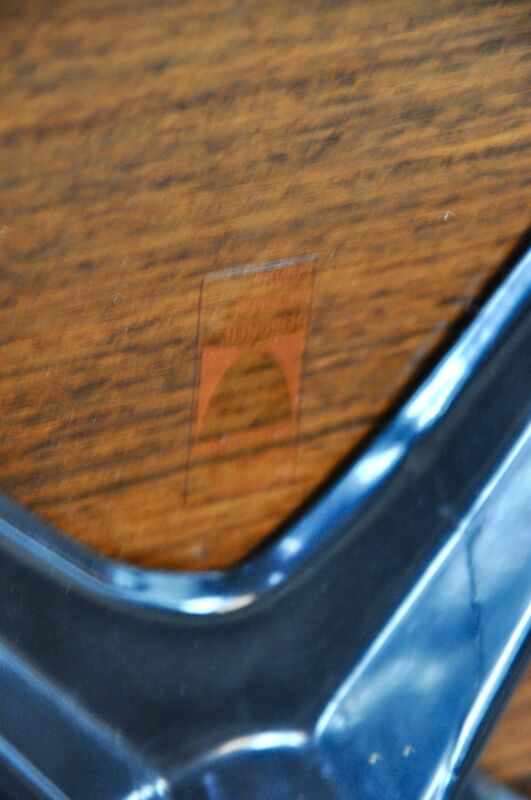 Stamp of the manufacturer under the seat. 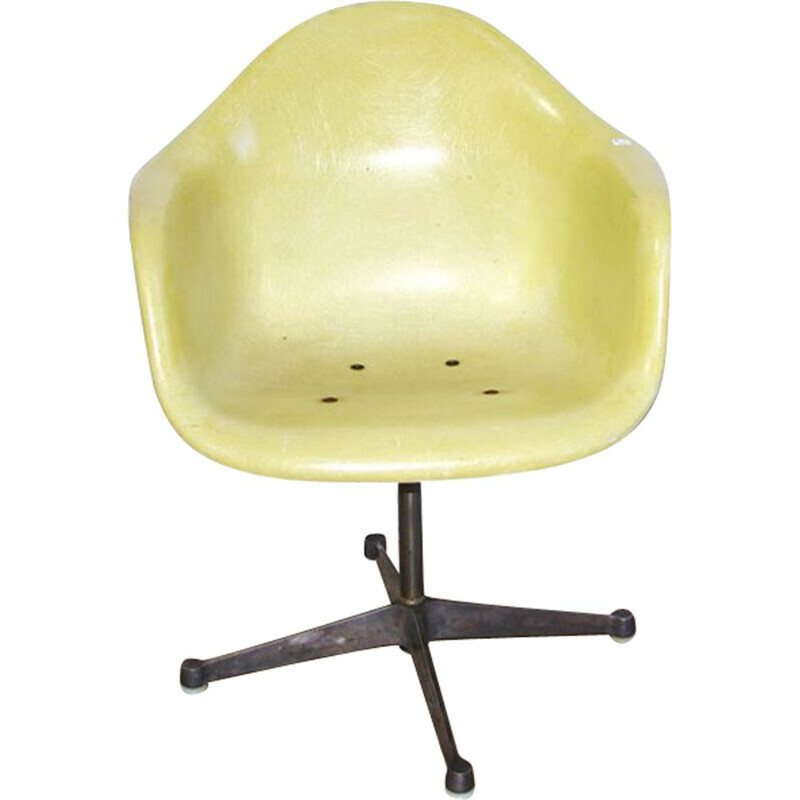 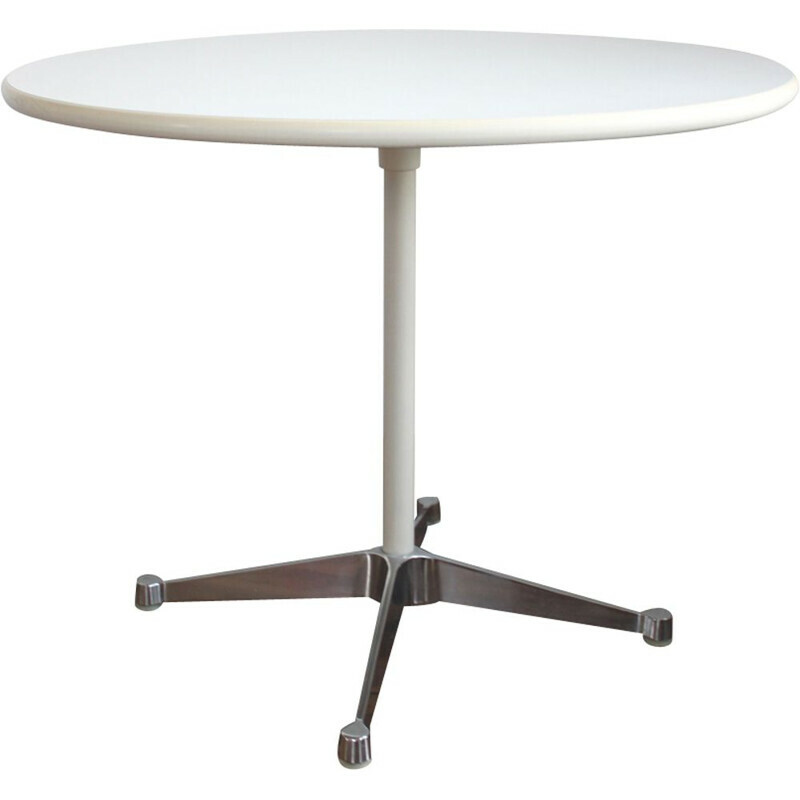 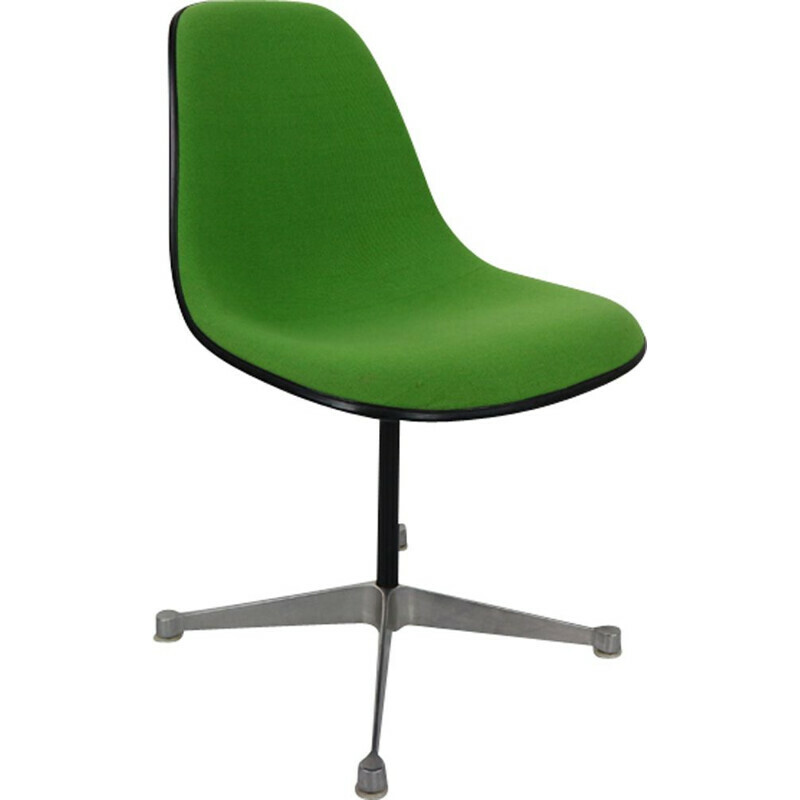 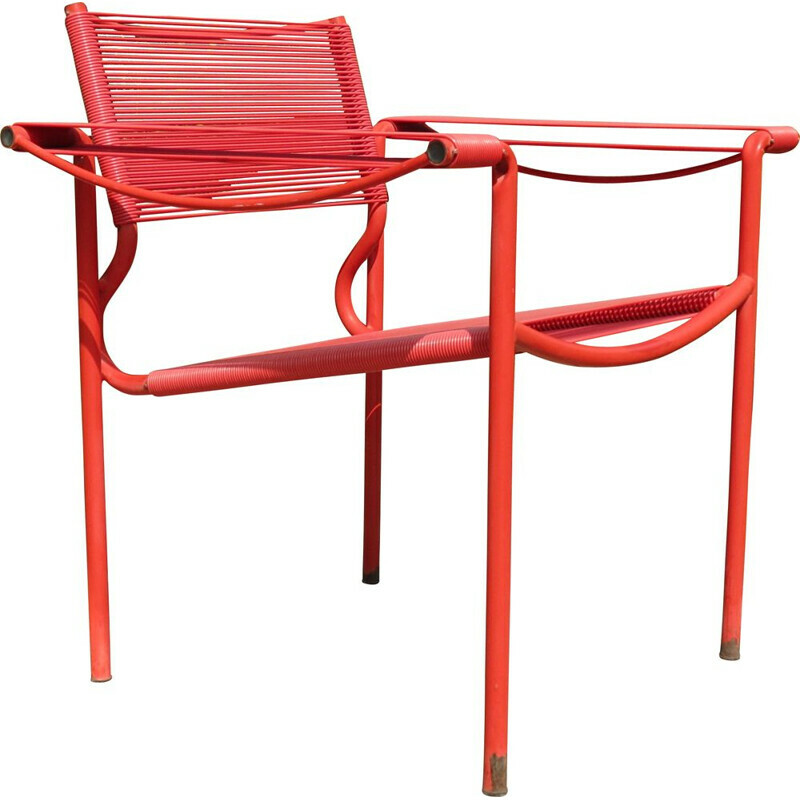 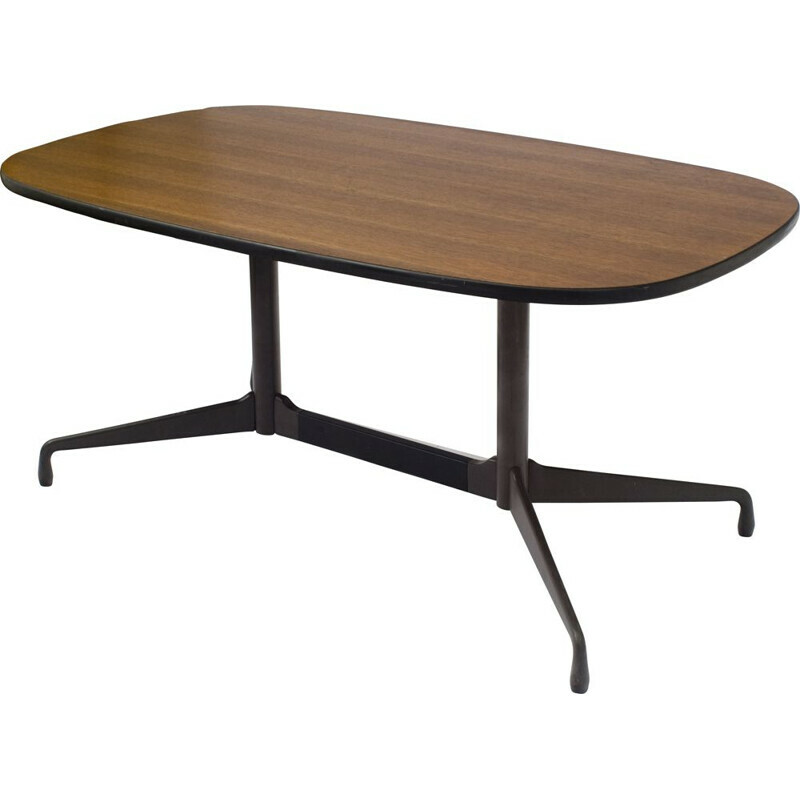 Seat height: 40cm.